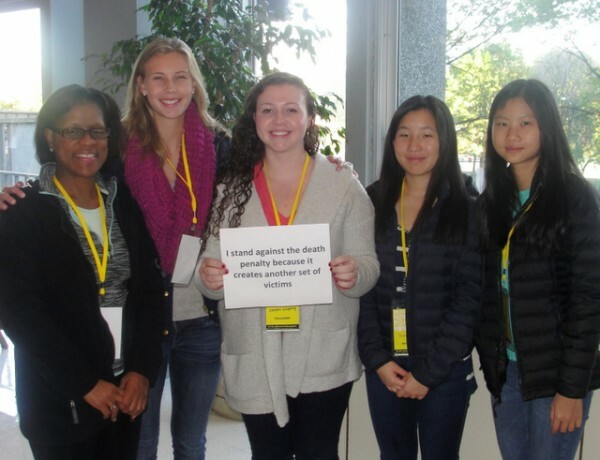 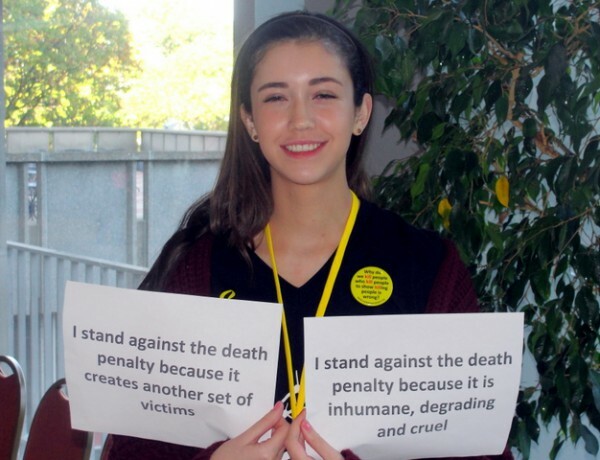 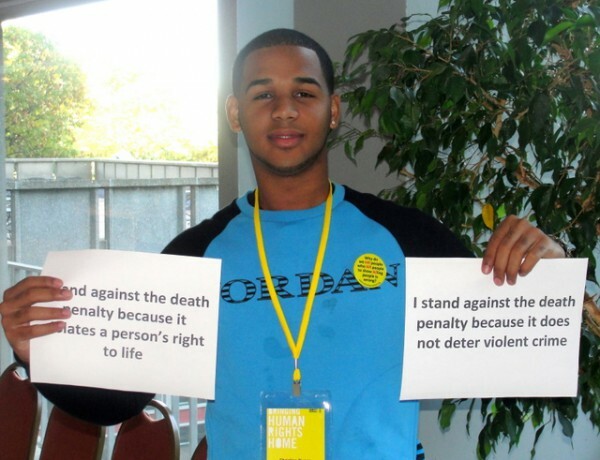 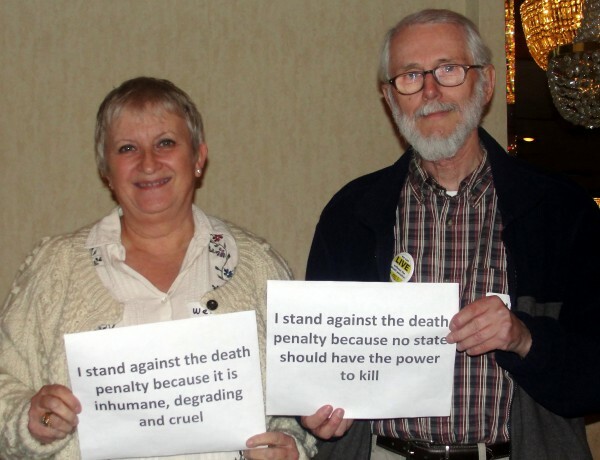 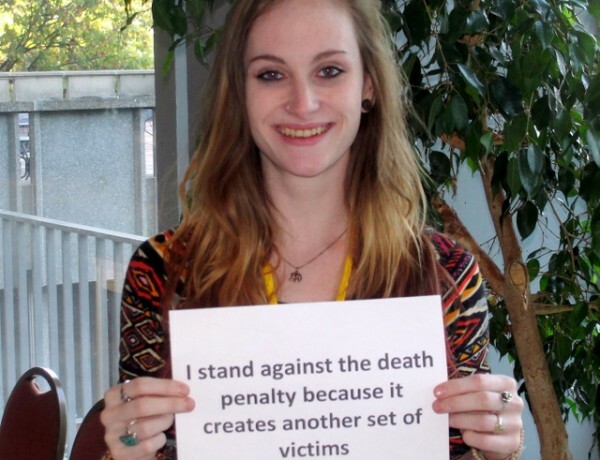 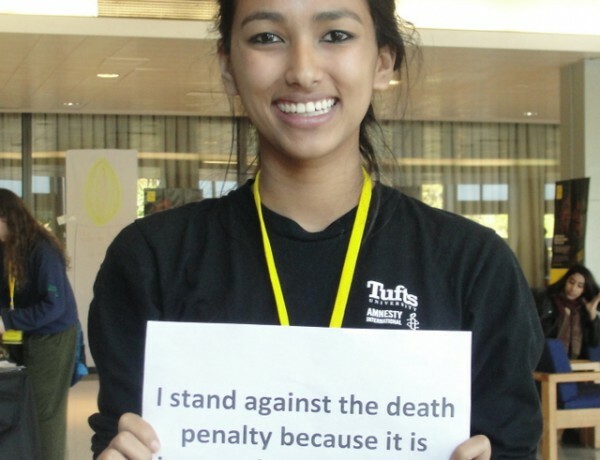 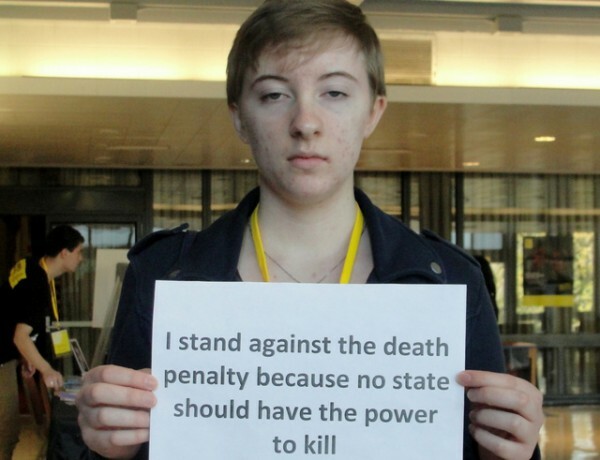 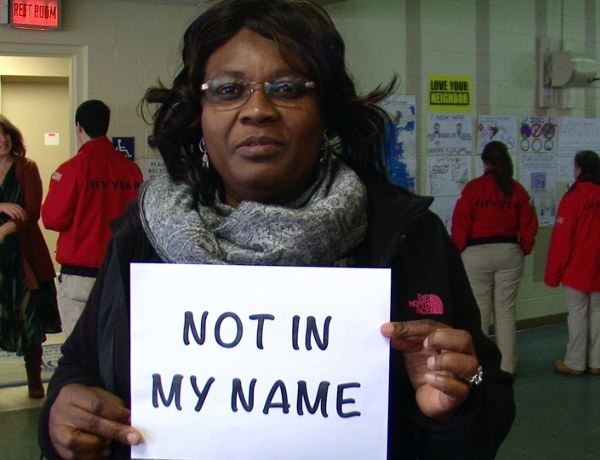 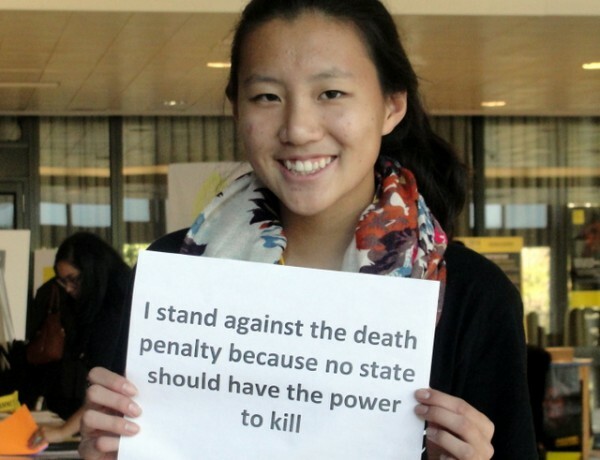 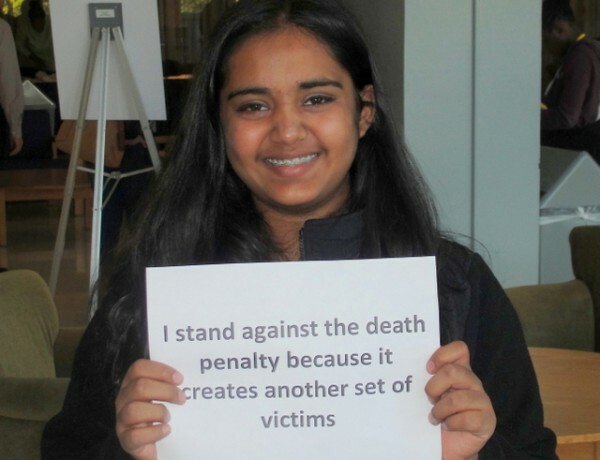 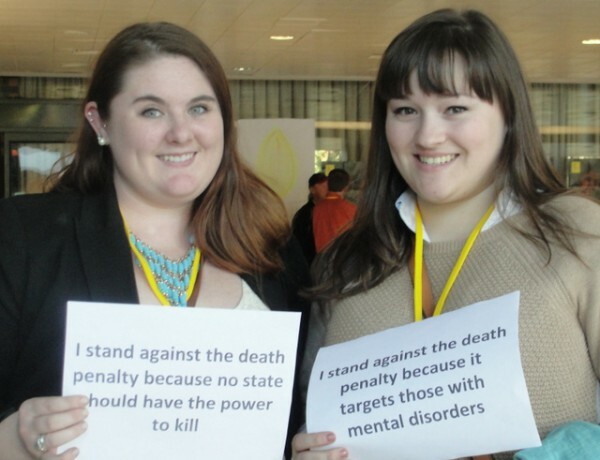 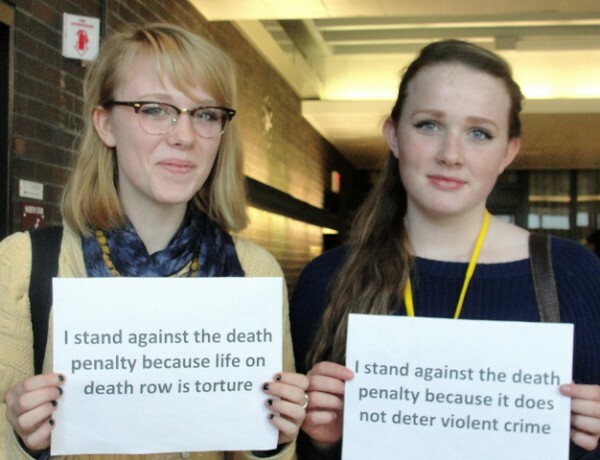 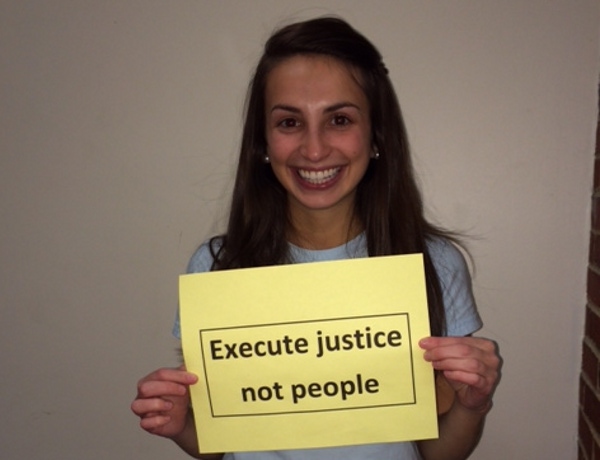 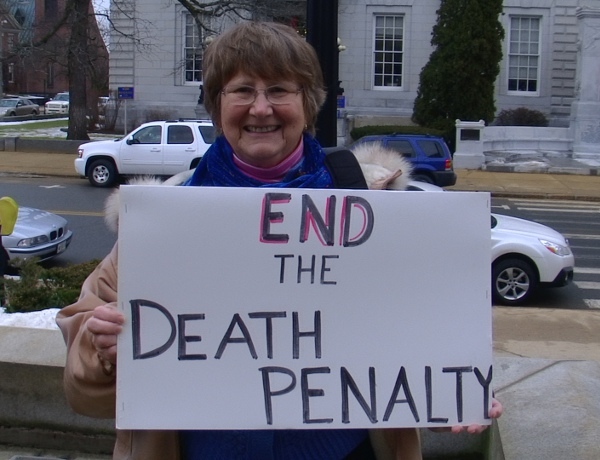 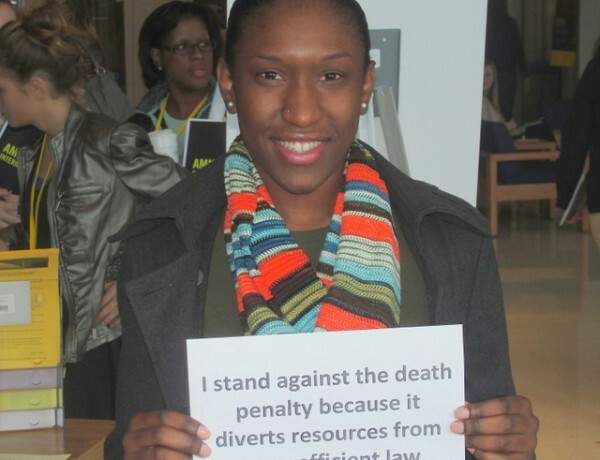 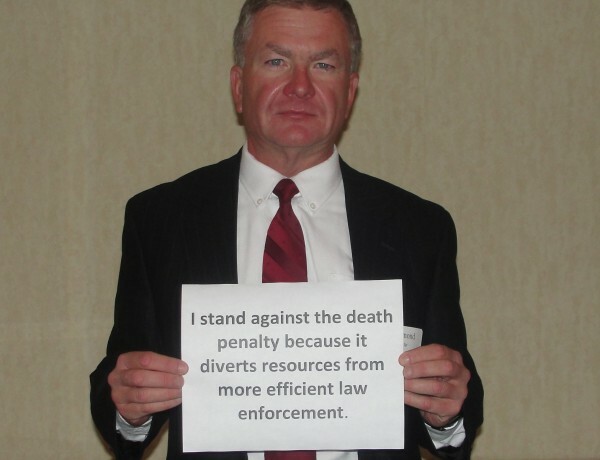 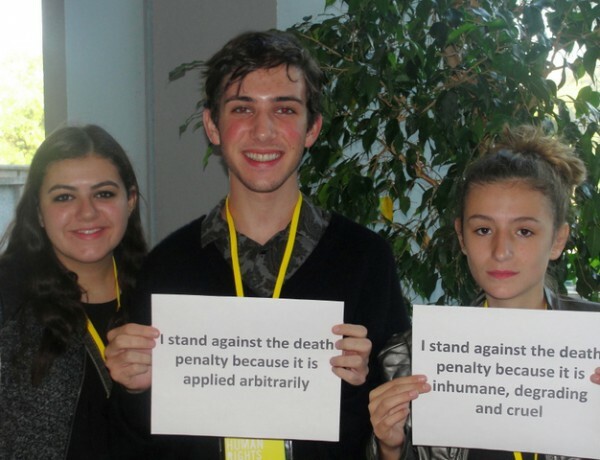 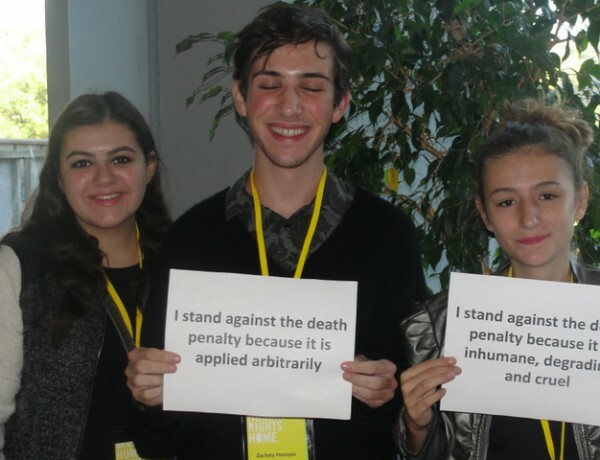 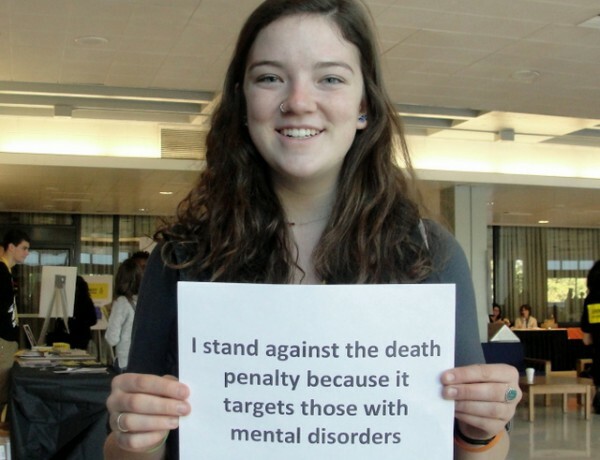 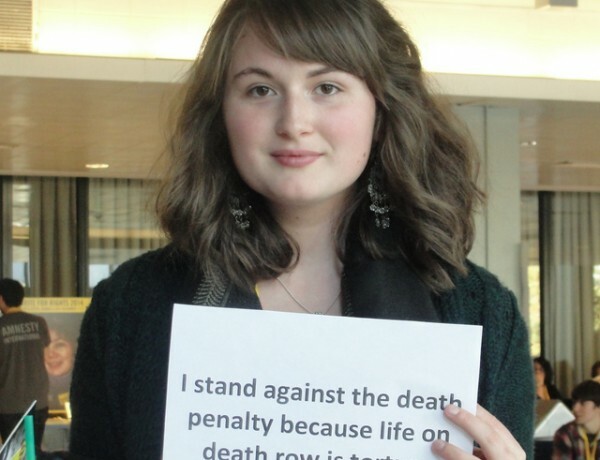 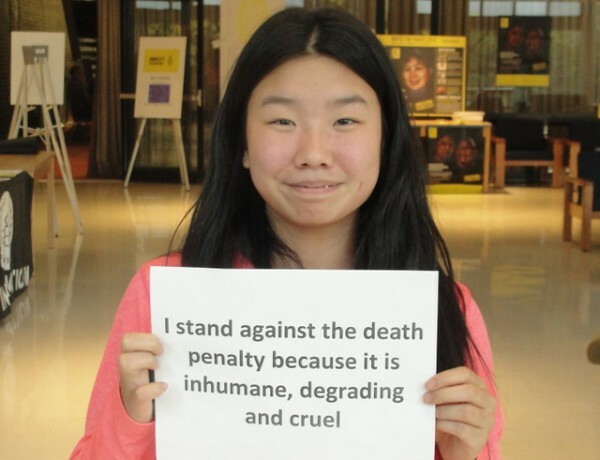 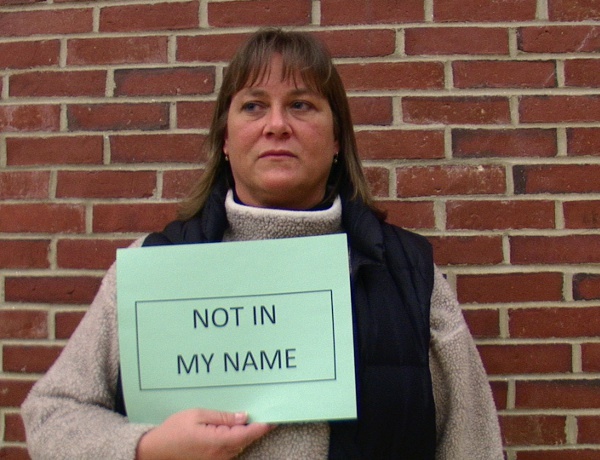 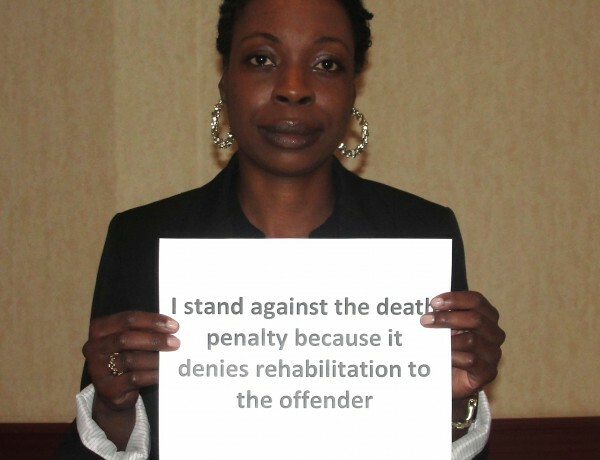 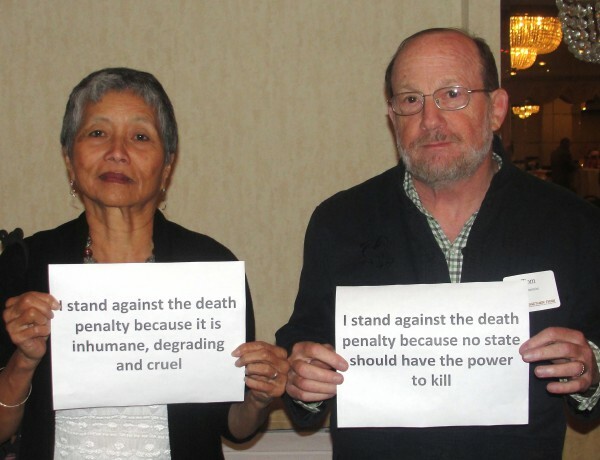 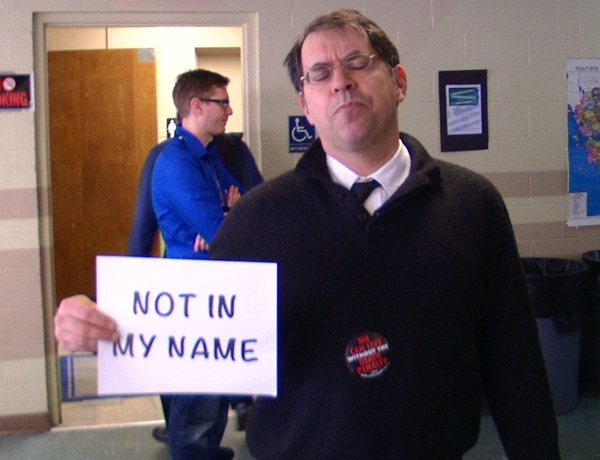 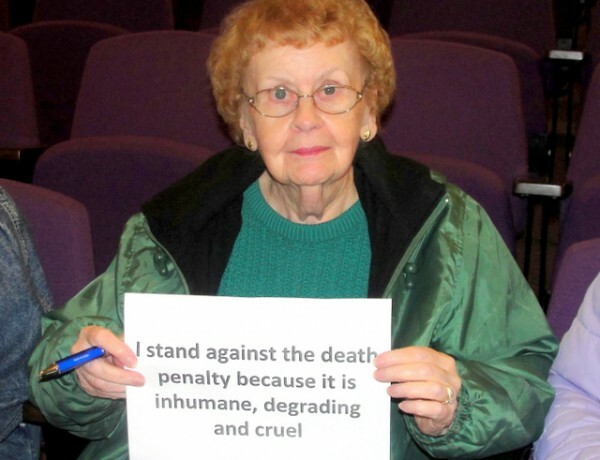 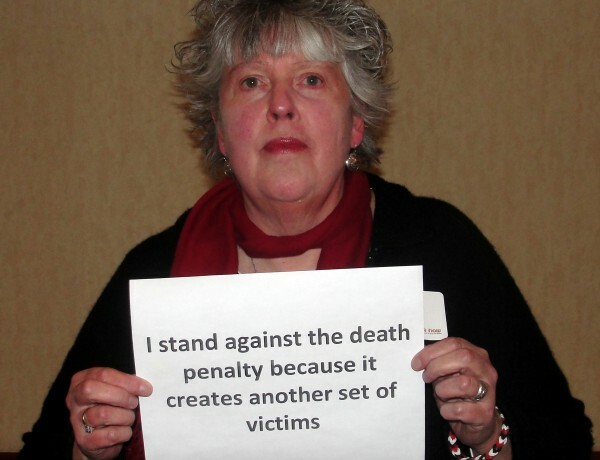 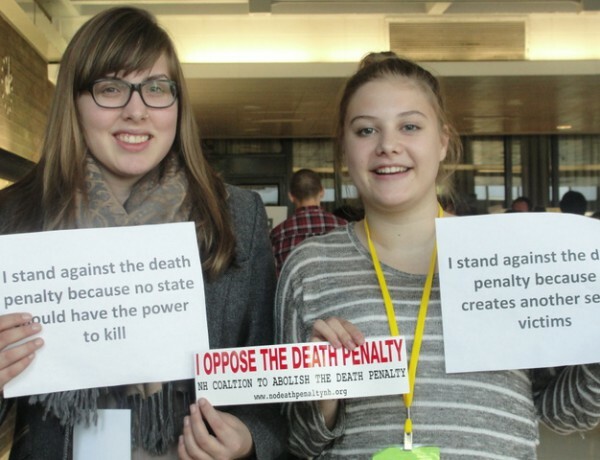 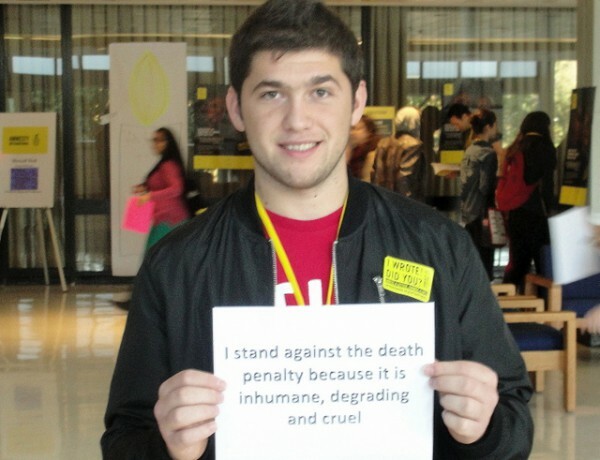 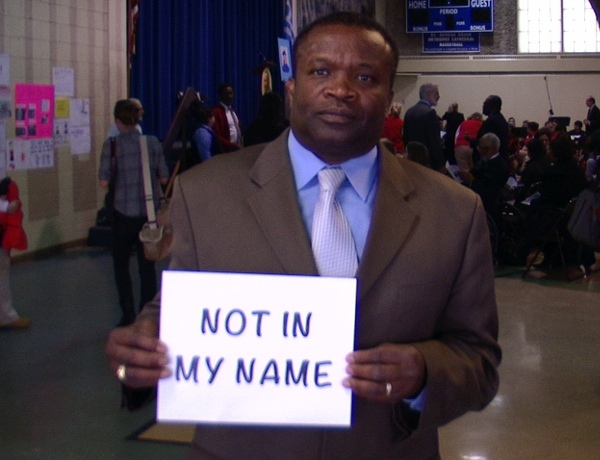 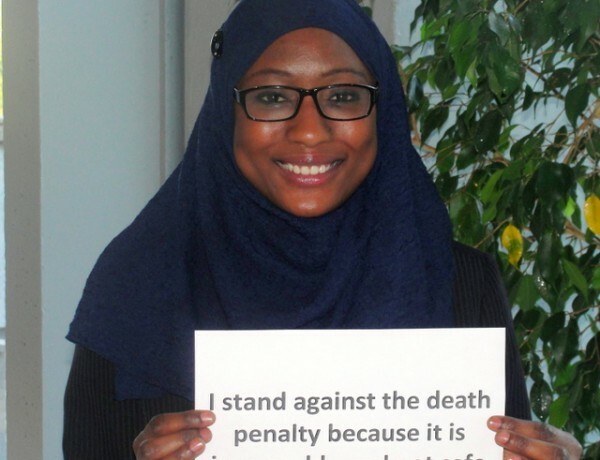 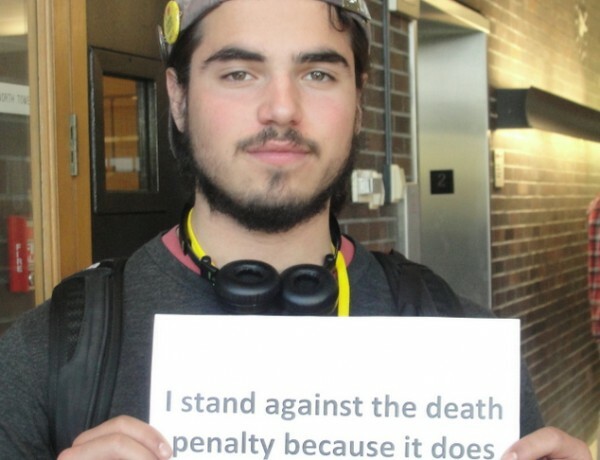 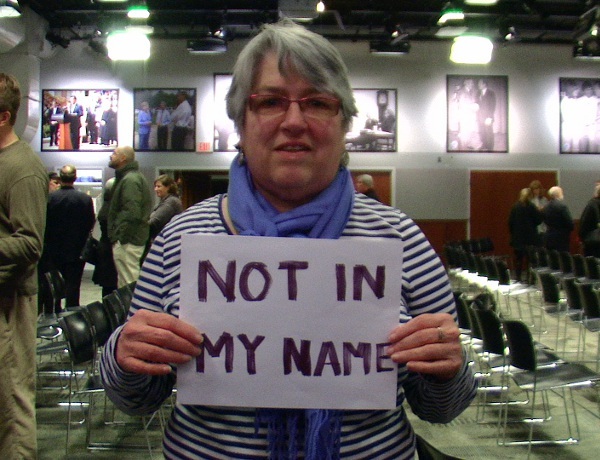 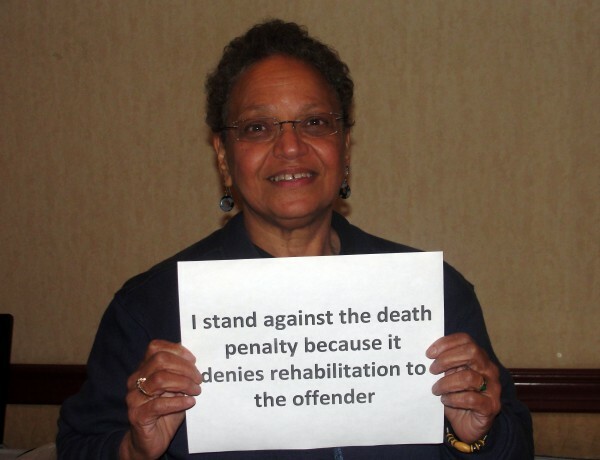 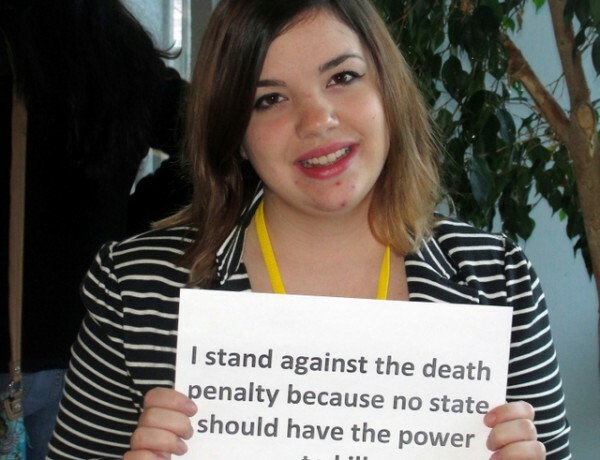 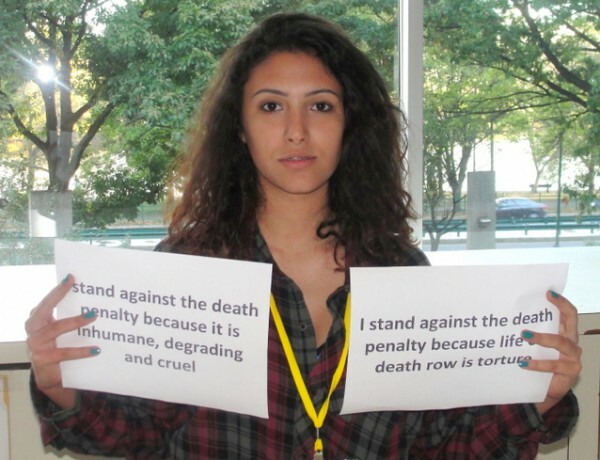 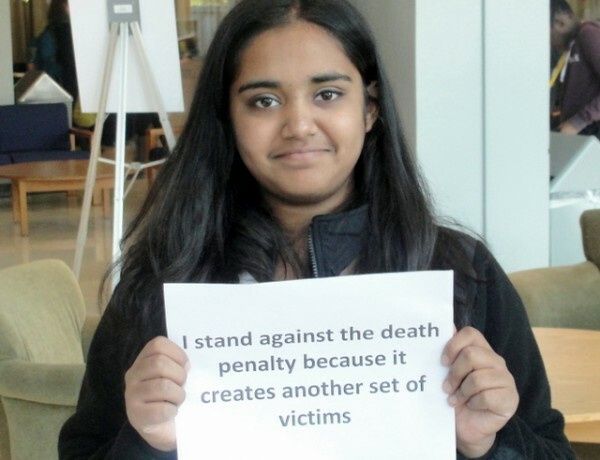 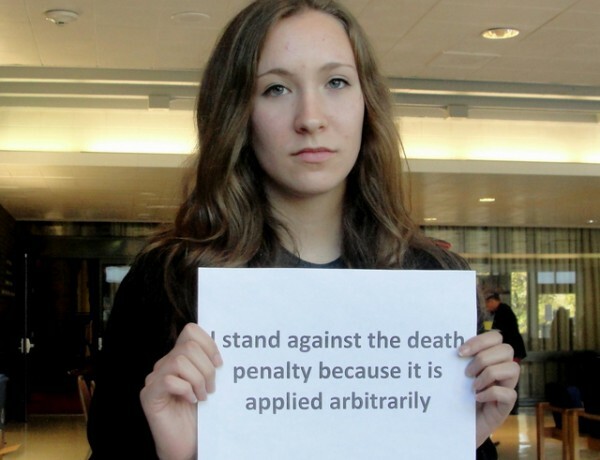 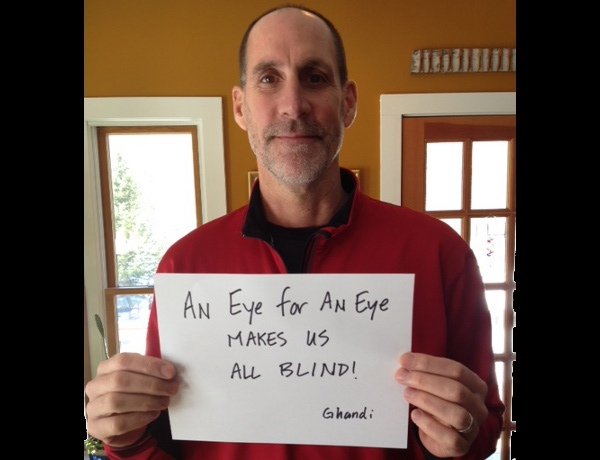 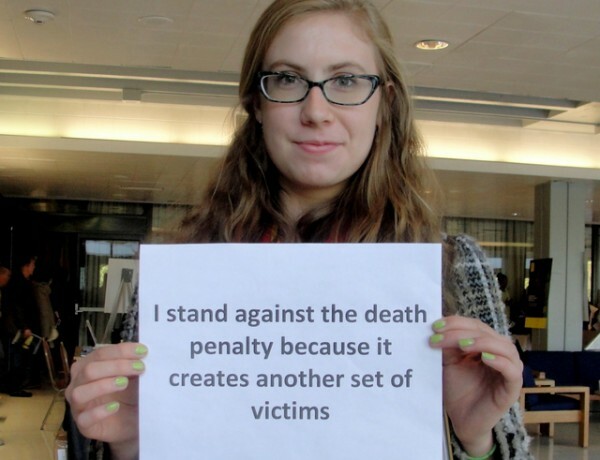 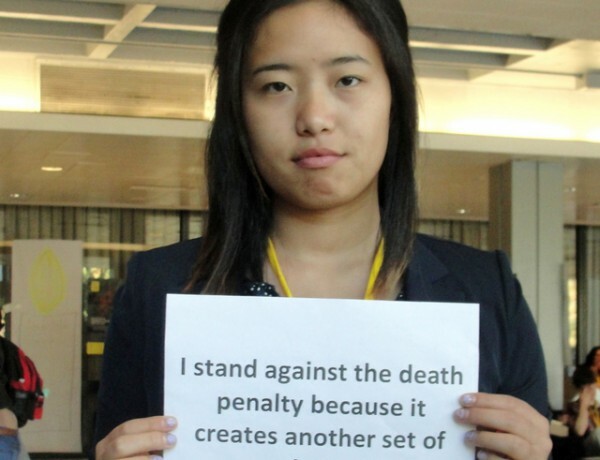 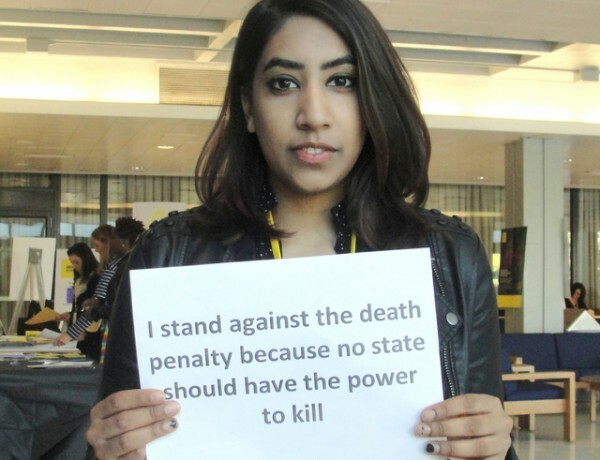 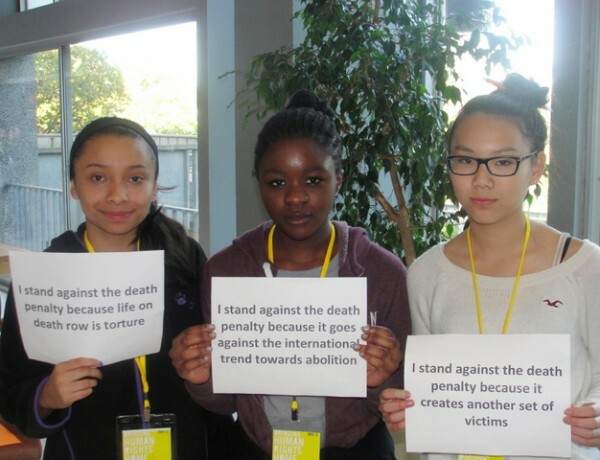 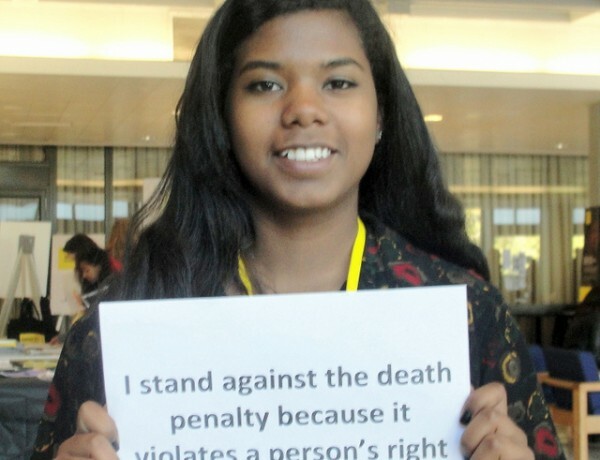 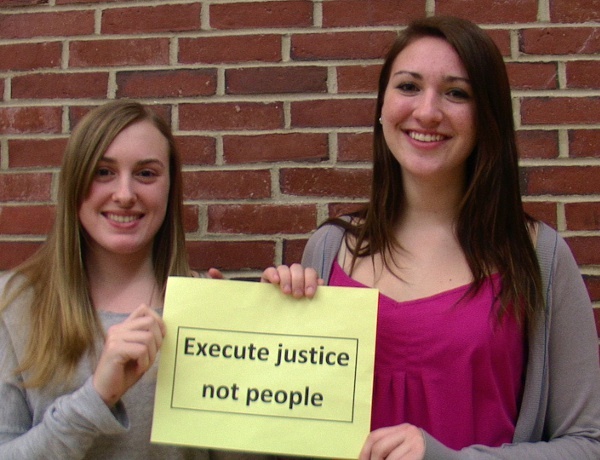 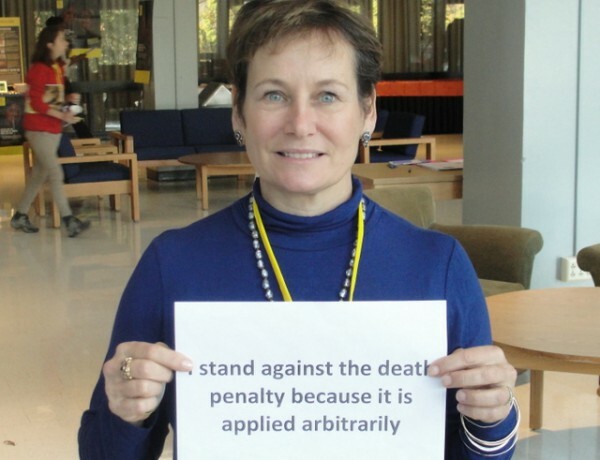 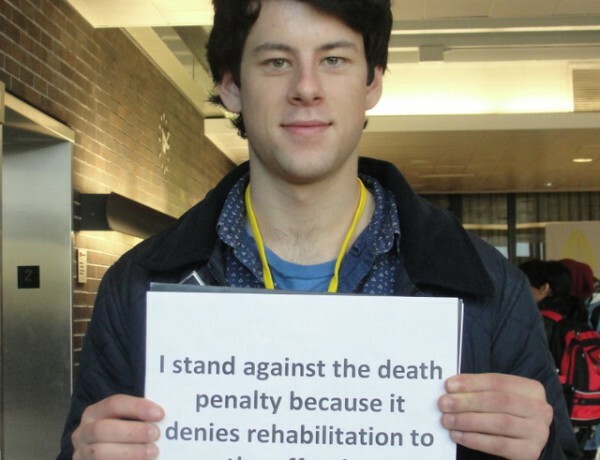 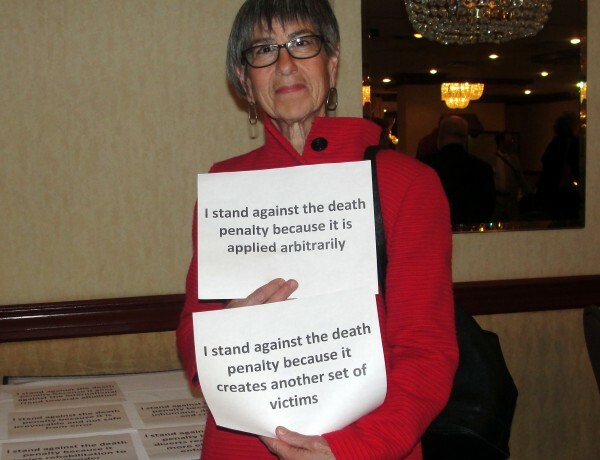 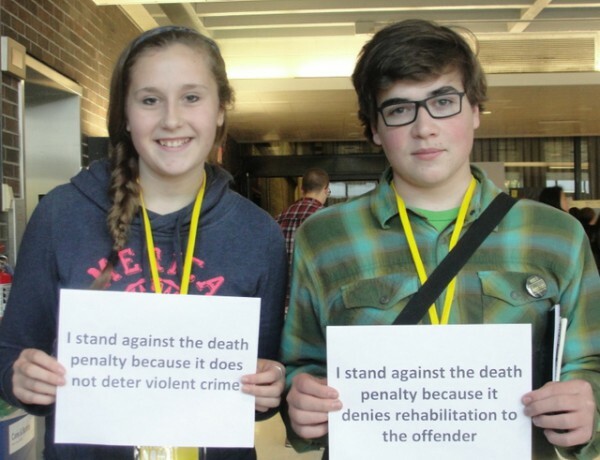 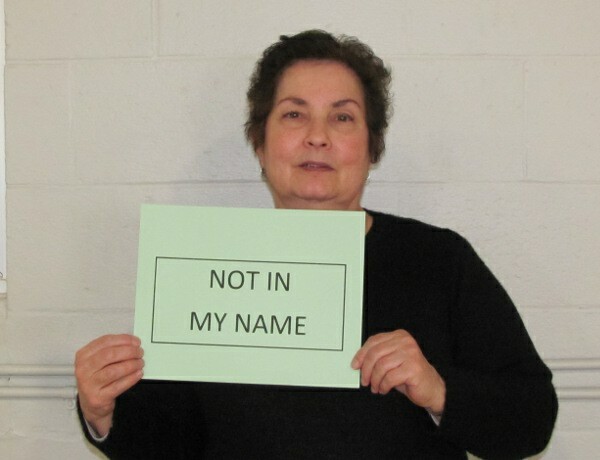 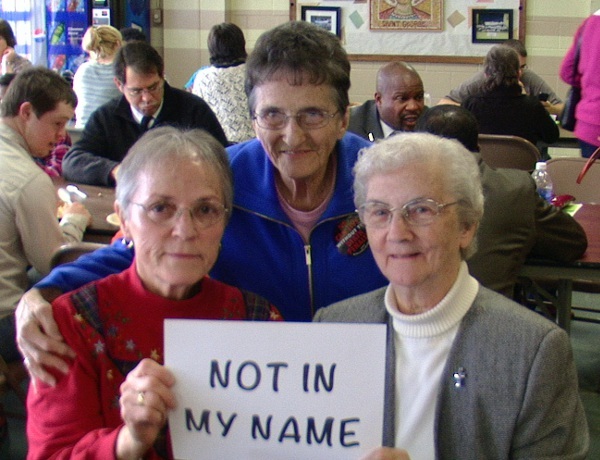 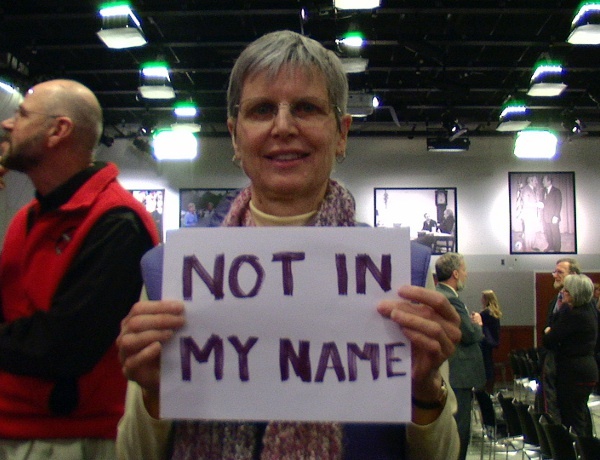 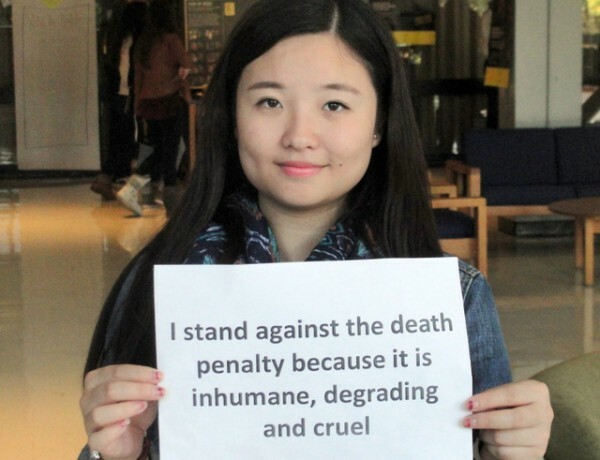 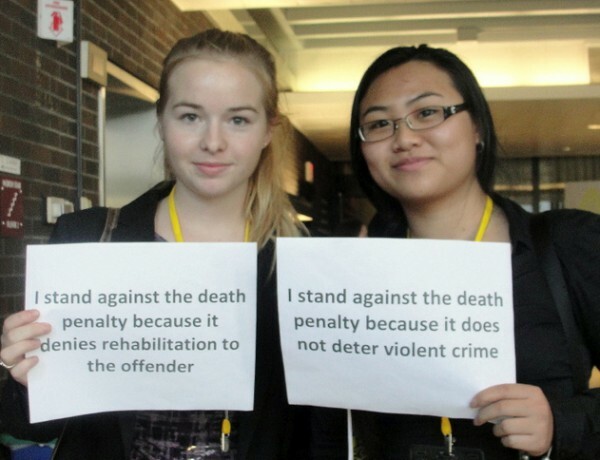 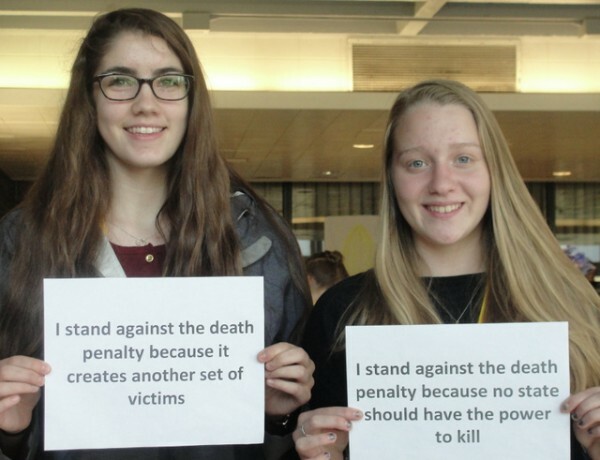 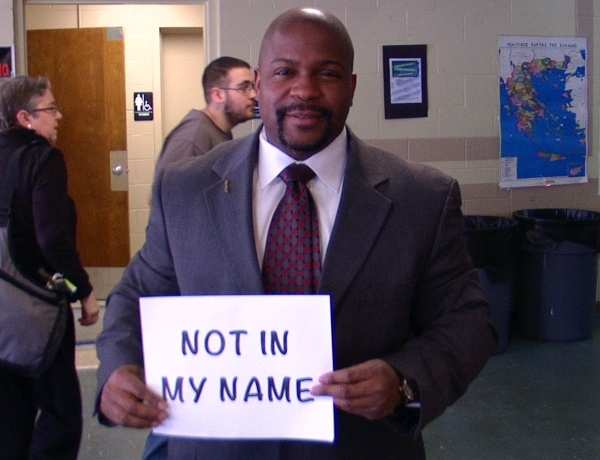 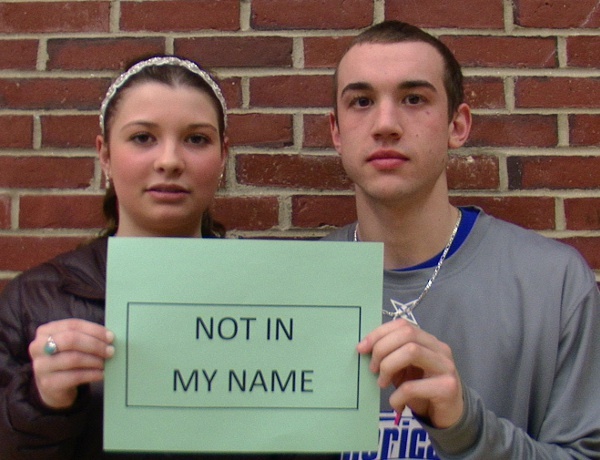 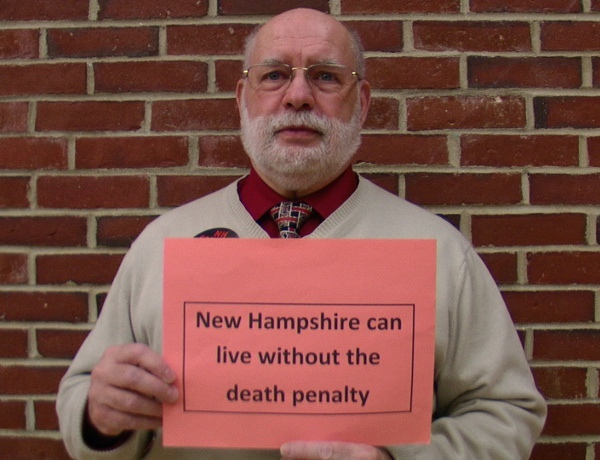 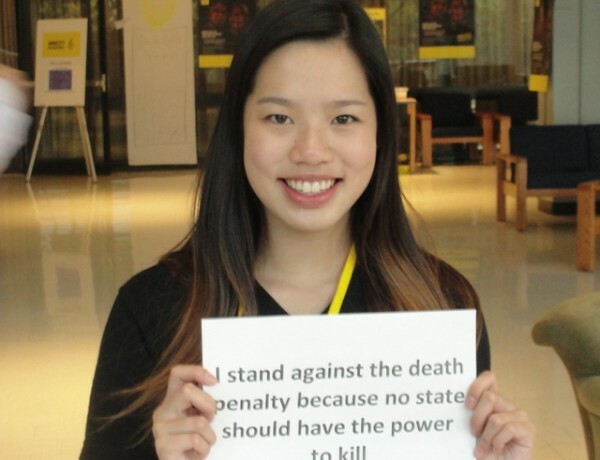 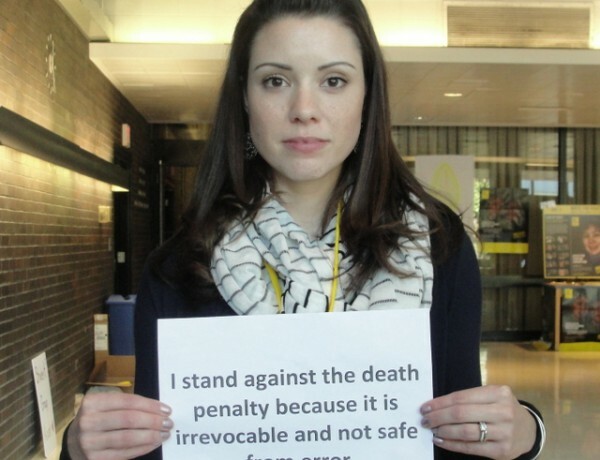 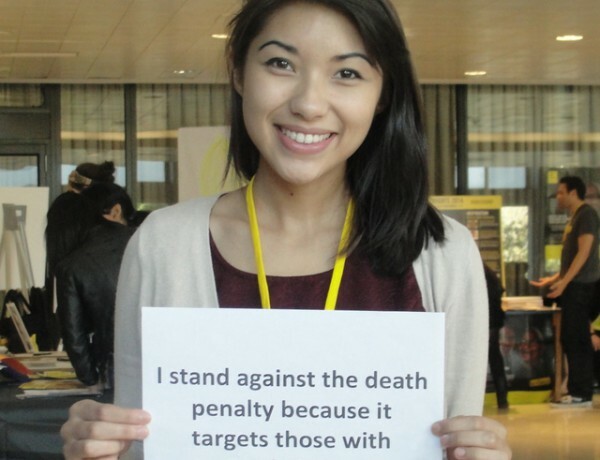 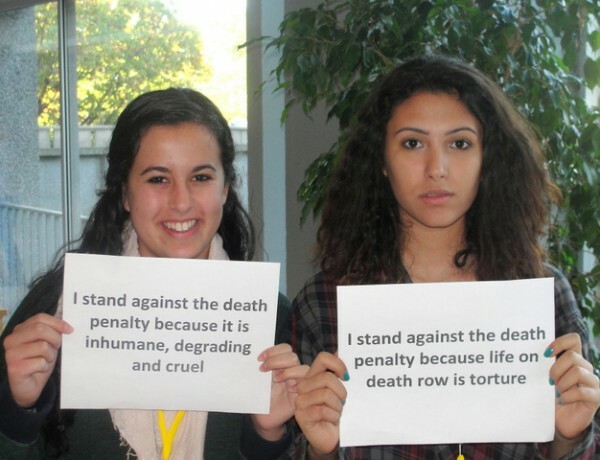 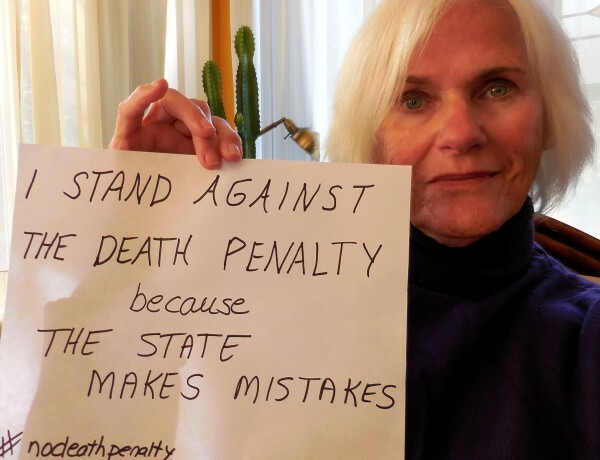 We are asking NHCADP members to participate with us in raising awareness of the death penalty issue in the lead-up to the 2019 legislative session, by creating very short, one-minute-or-less videos (or short Tweet with your photo — see below) that we can post on our YouTube account, website, and Twitter feed. 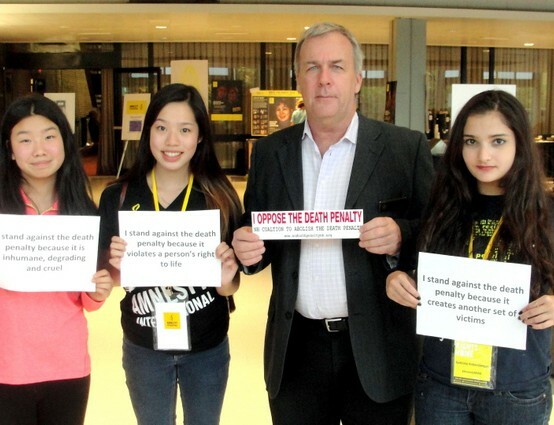 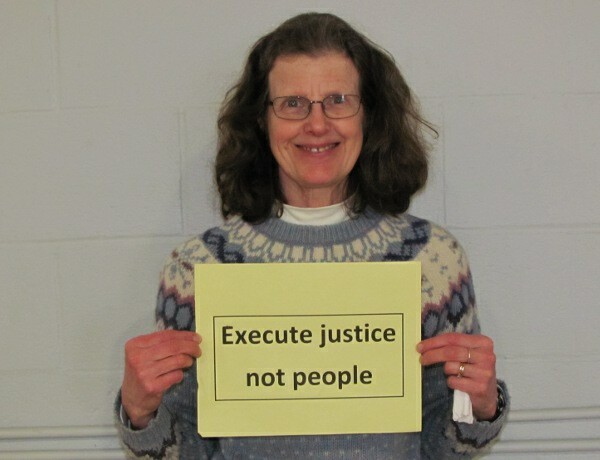 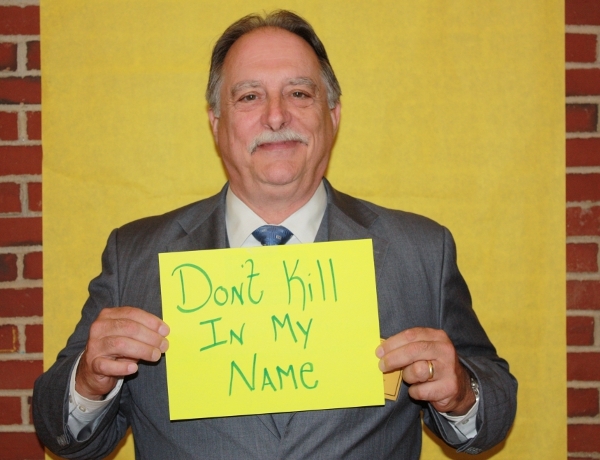 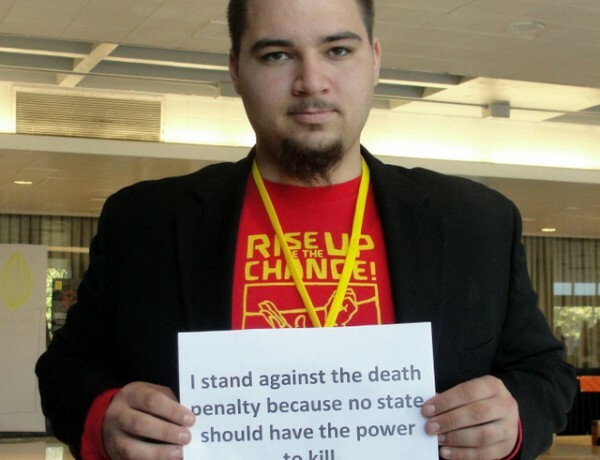 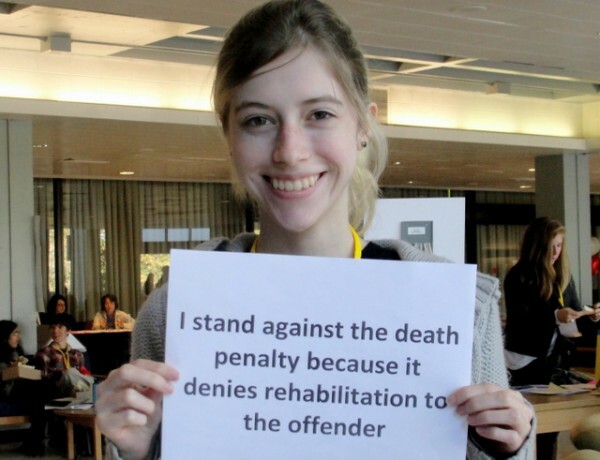 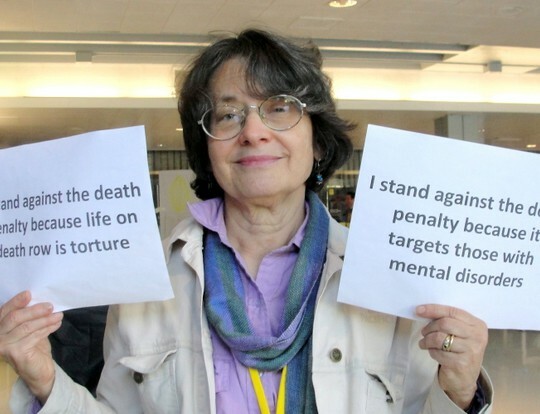 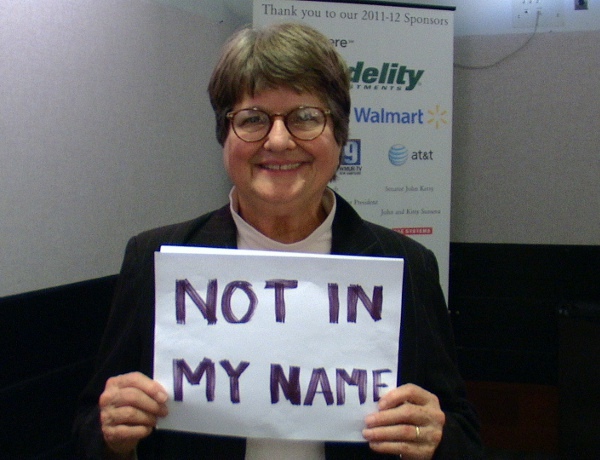 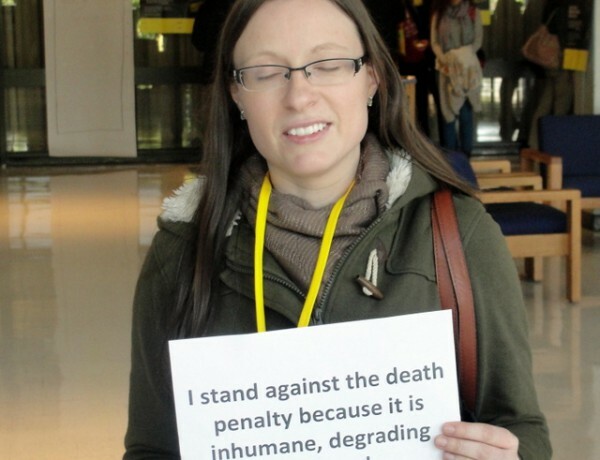 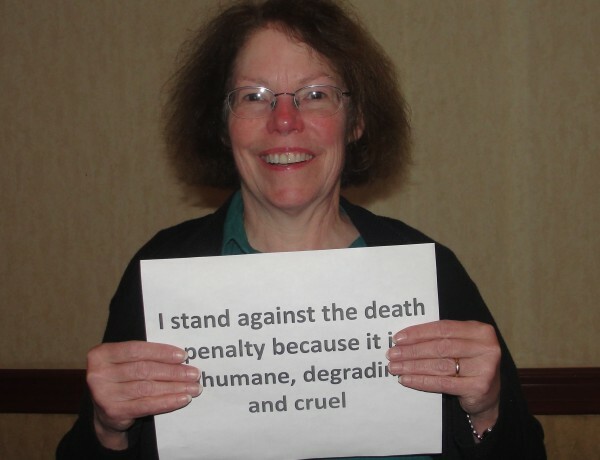 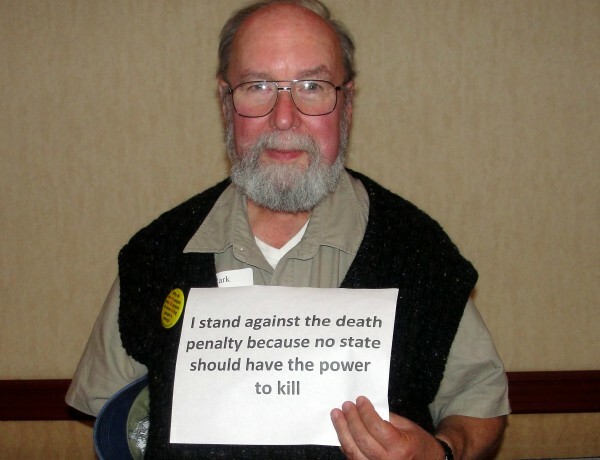 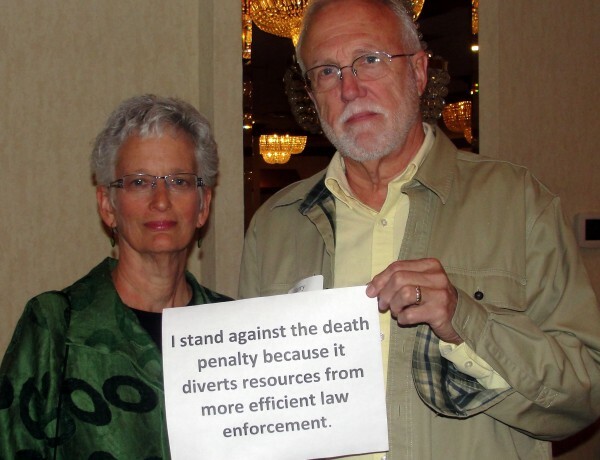 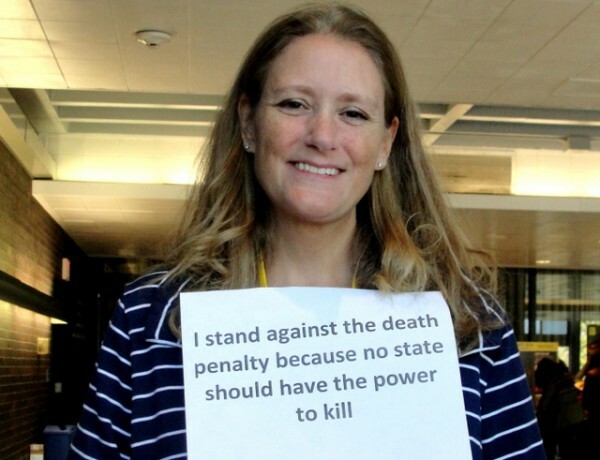 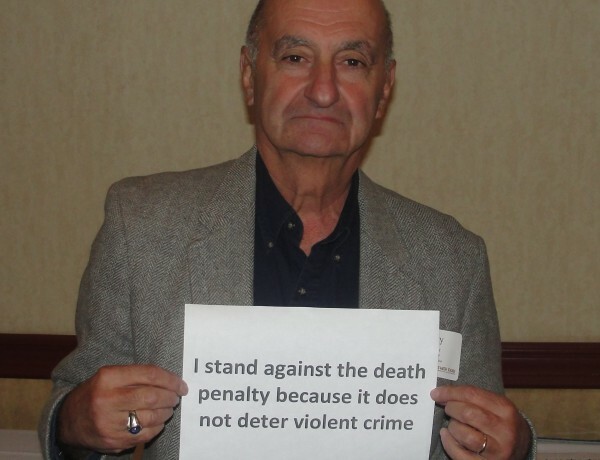 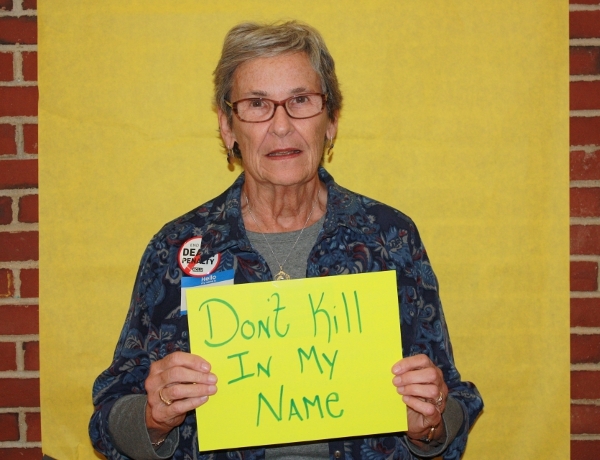 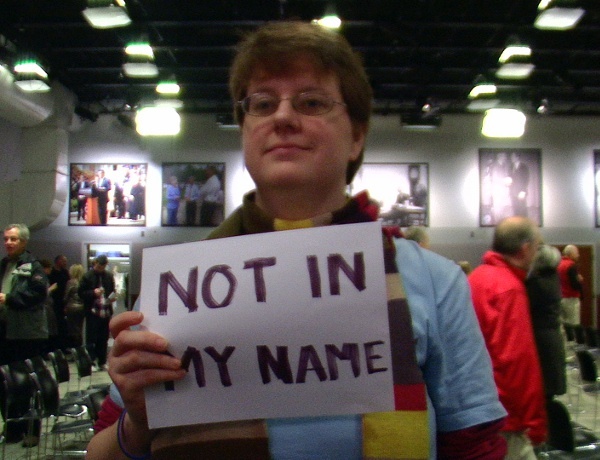 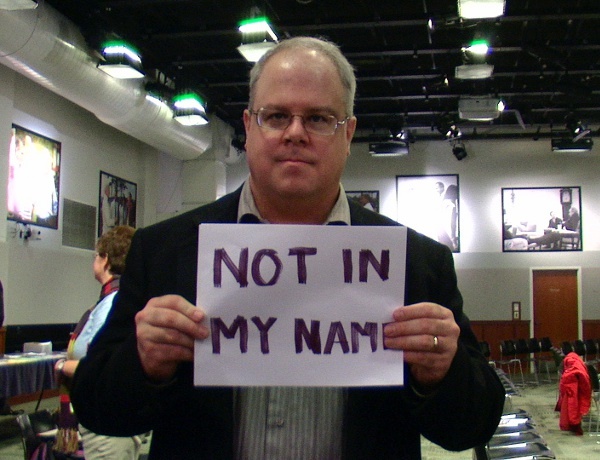 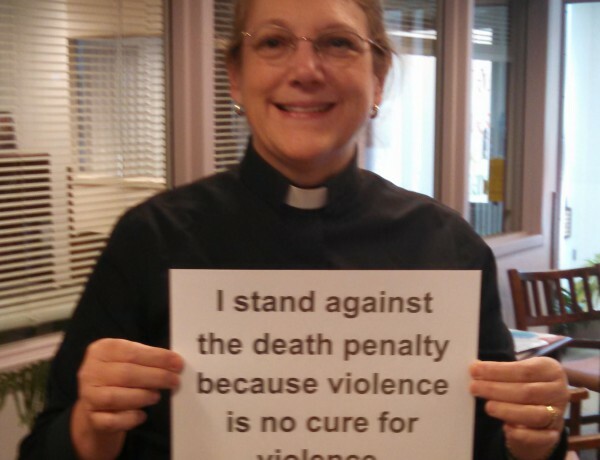 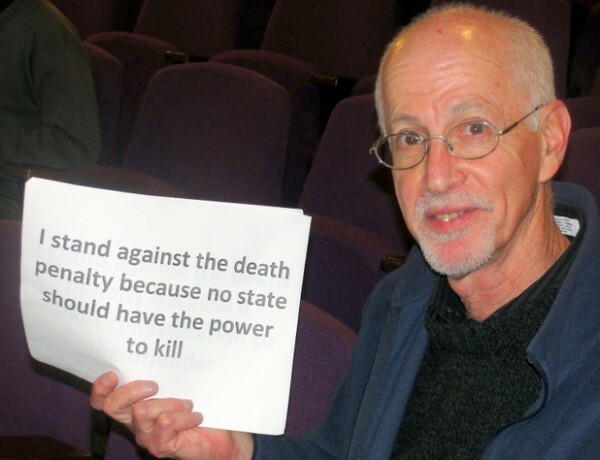 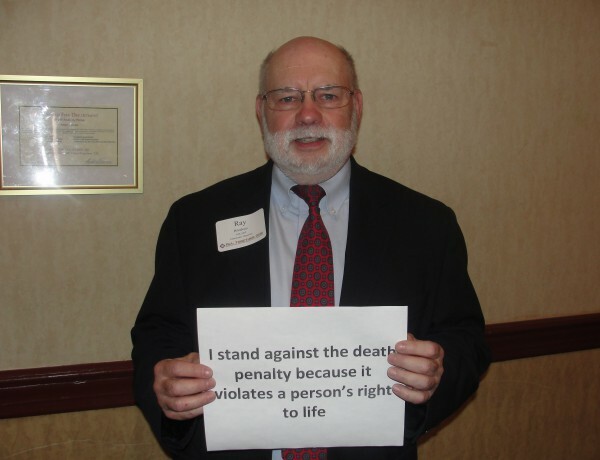 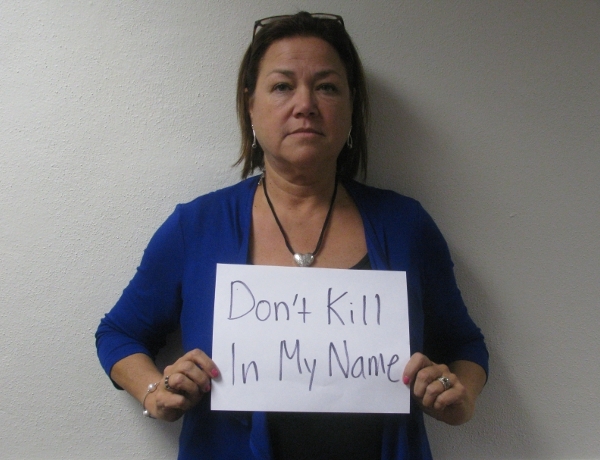 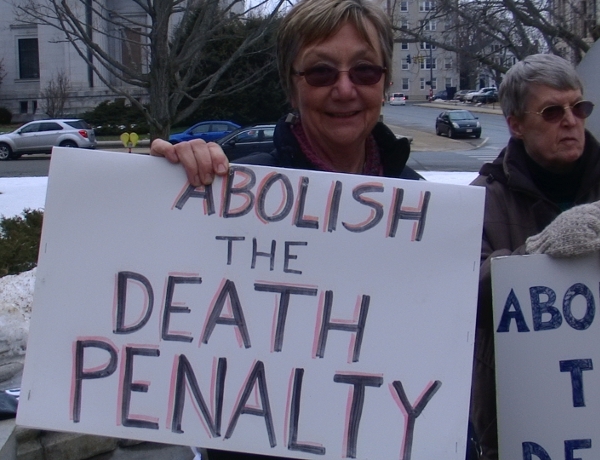 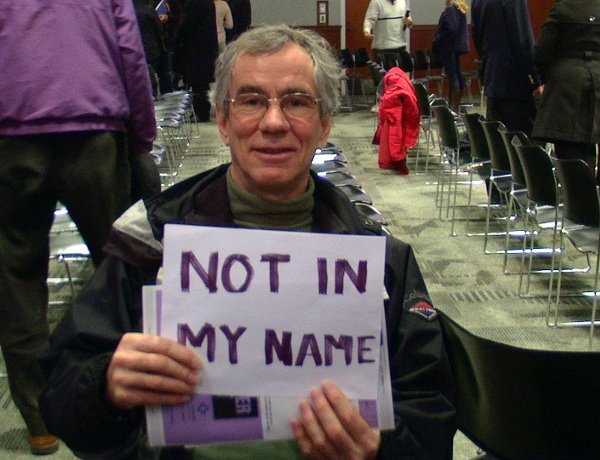 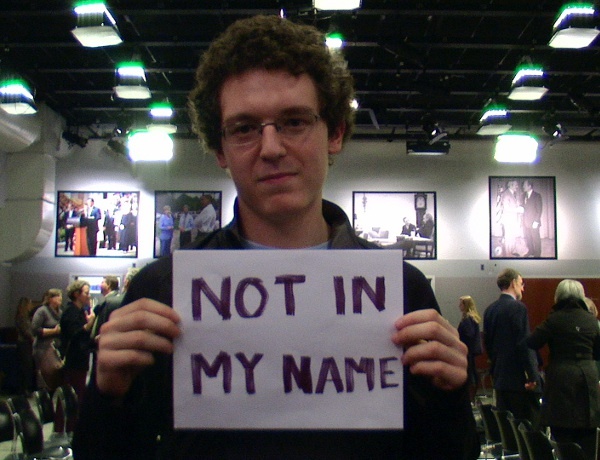 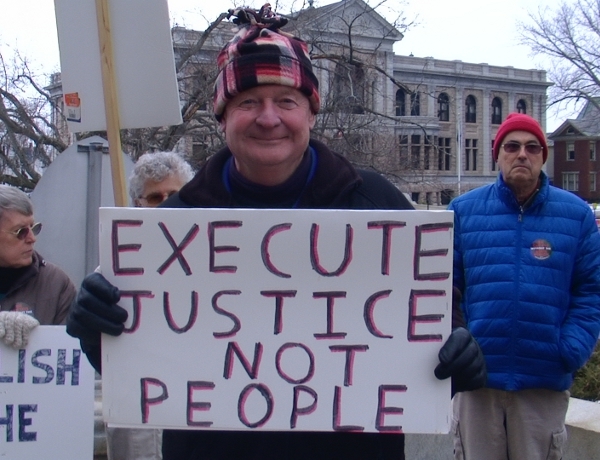 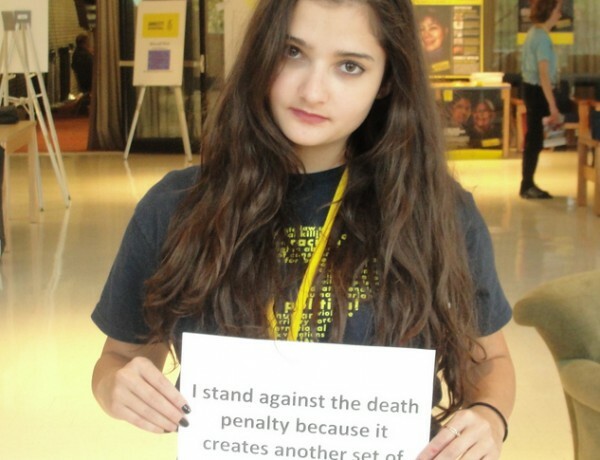 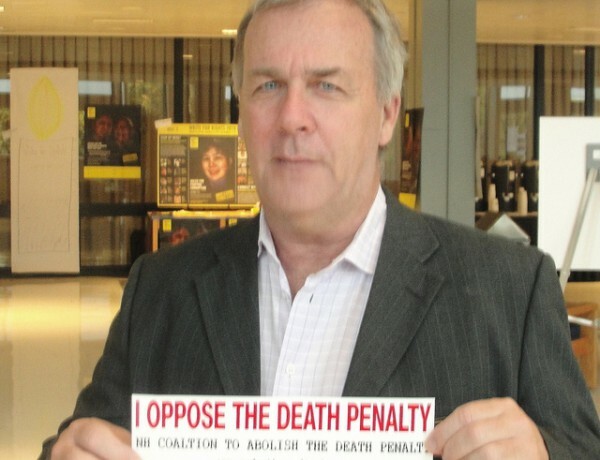 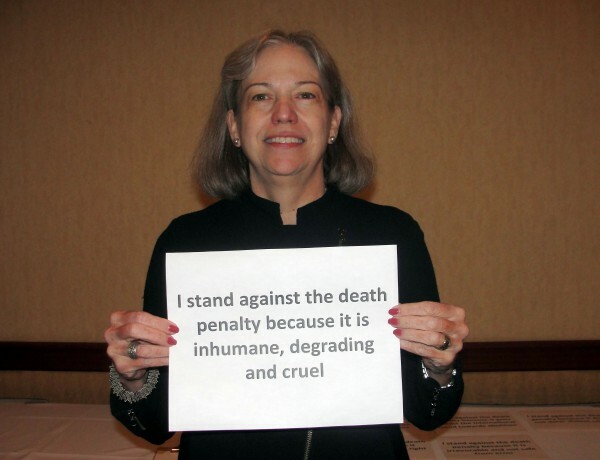 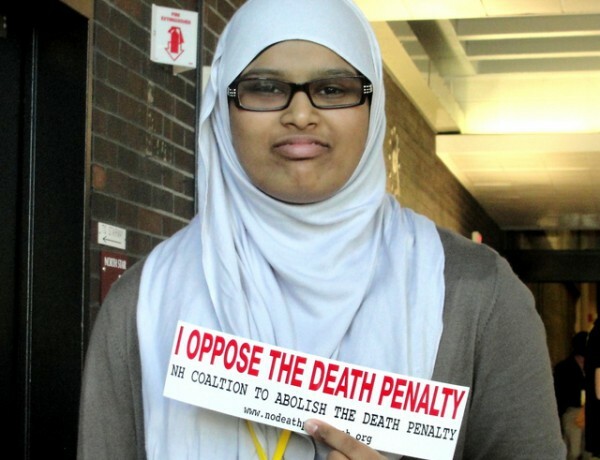 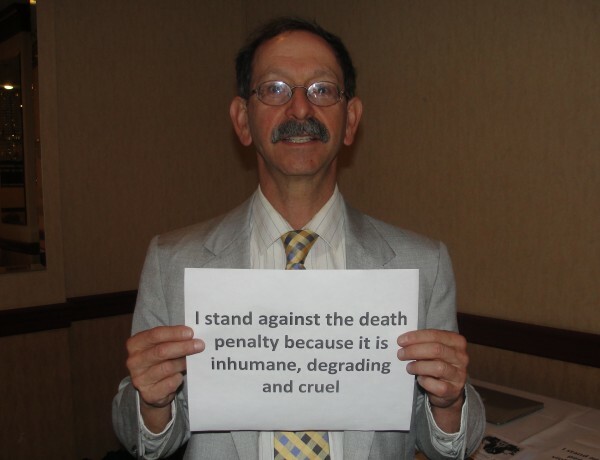 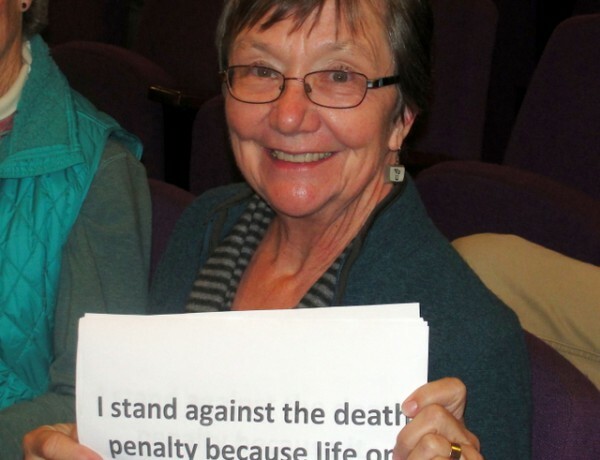 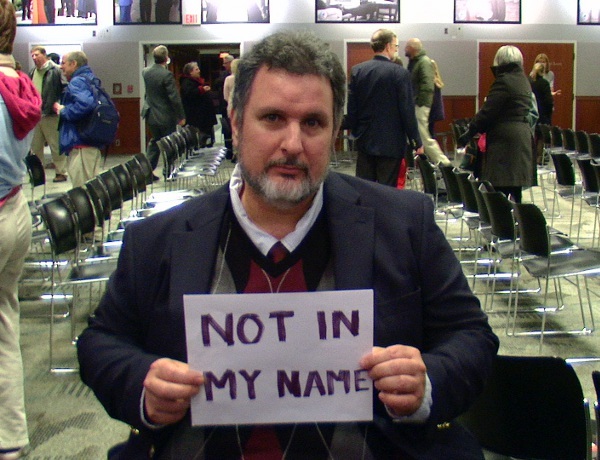 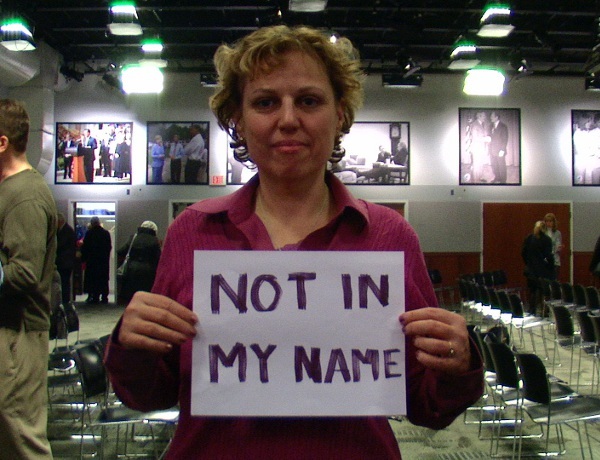 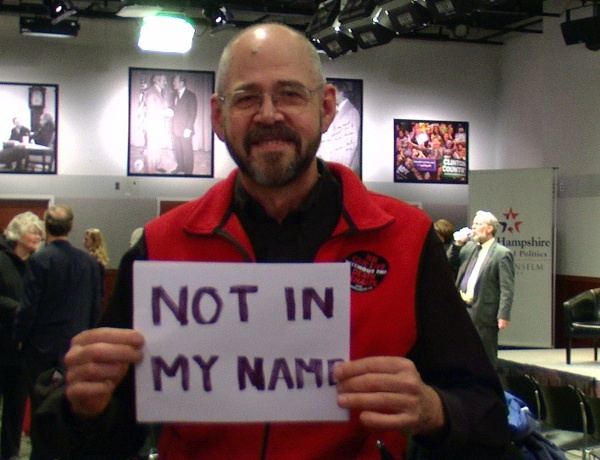 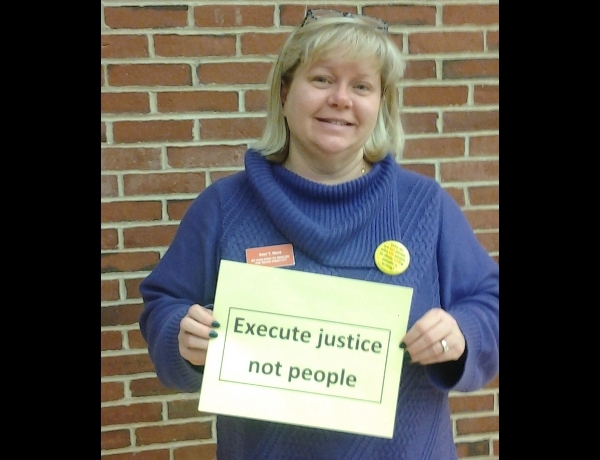 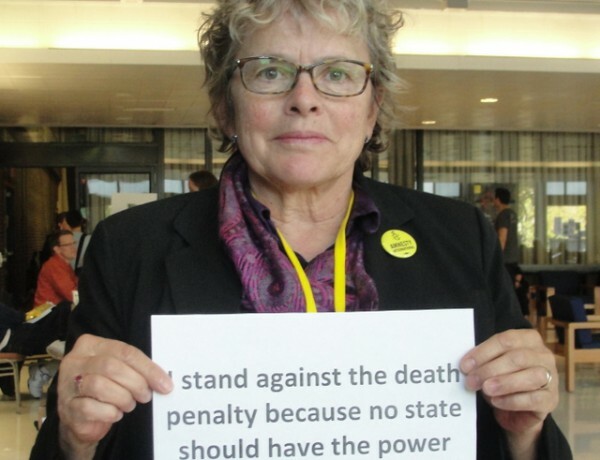 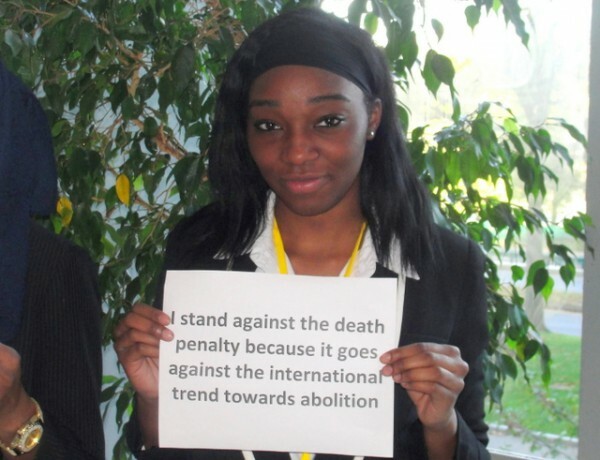 Here’s an example of one that the Coalition’s own Renny Cushing just recorded for us: It’s Time for Repeal the Death Penalty. 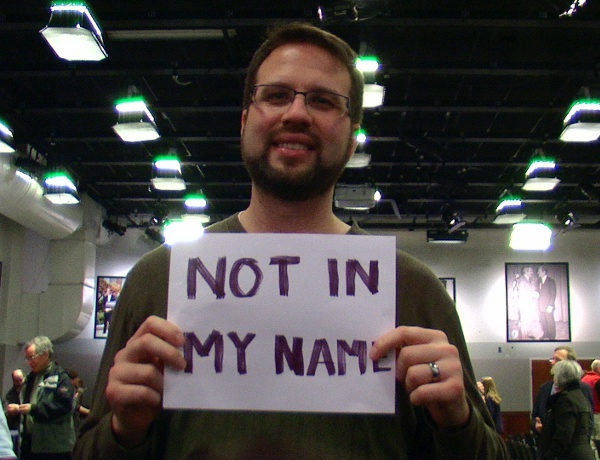 Please be assured that we are not looking for professionally-edited videos. 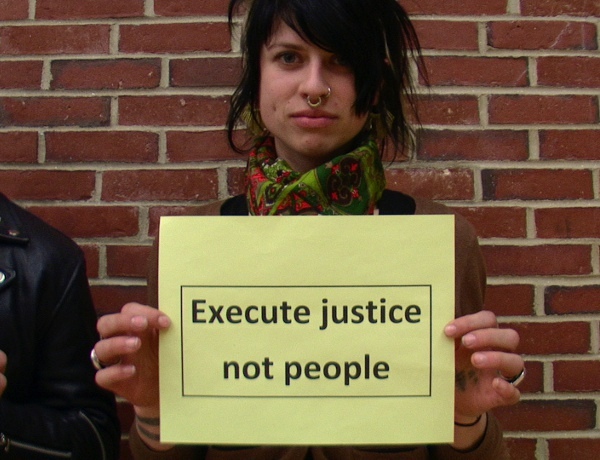 In fact, informal homegrown videos are preferable. 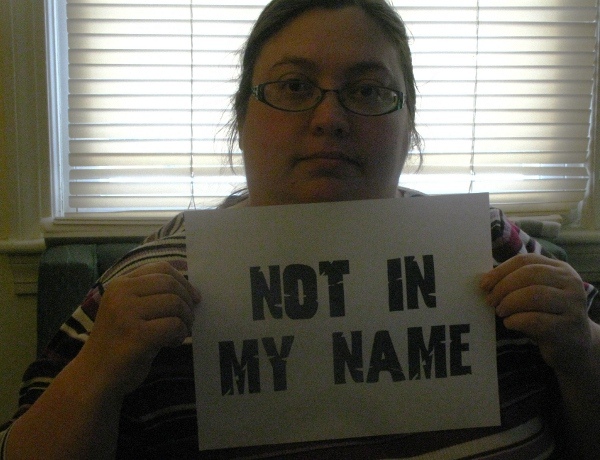 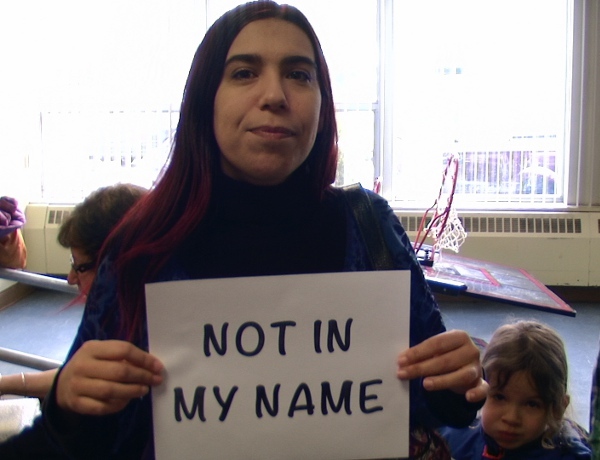 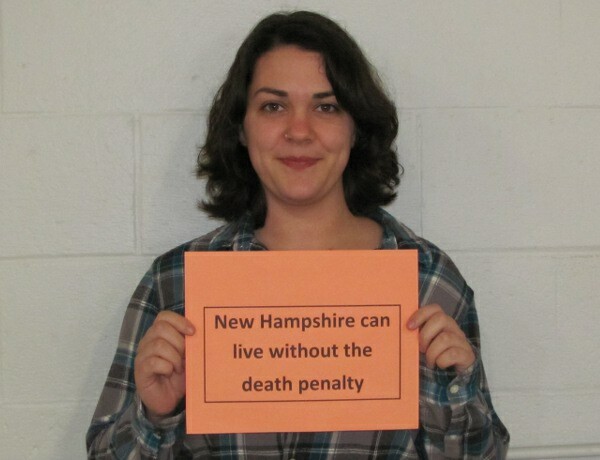 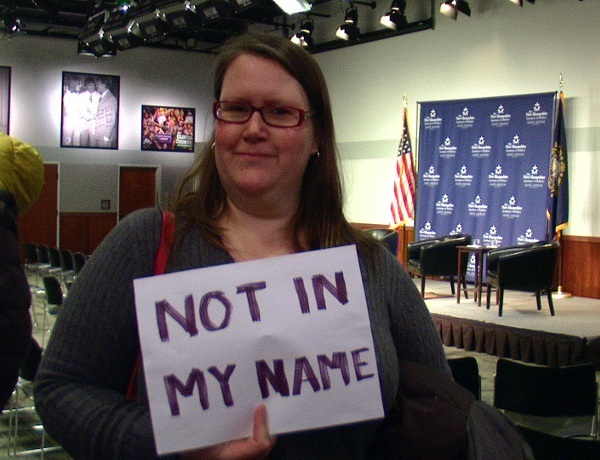 And please do not let technical considerations or phobias deter you from making a short selfie video that succinctly states why New Hampshire can live without the death penalty. 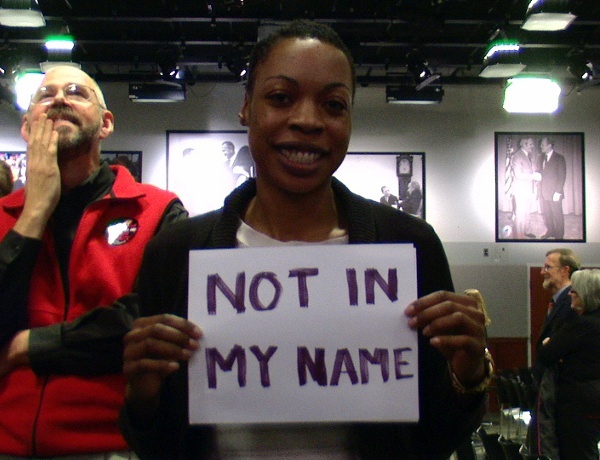 You can record a video very easily either on your mobile device, or on your computer if it has an integrated or attached webcam. 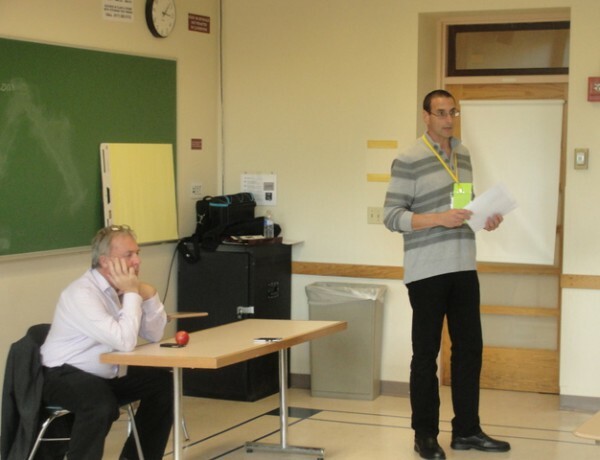 Please note that most smart phones these days will give you tools for uploading your video directly from your phone’s native camera/video application (YouTube, Facebook, Instagram, etc.) 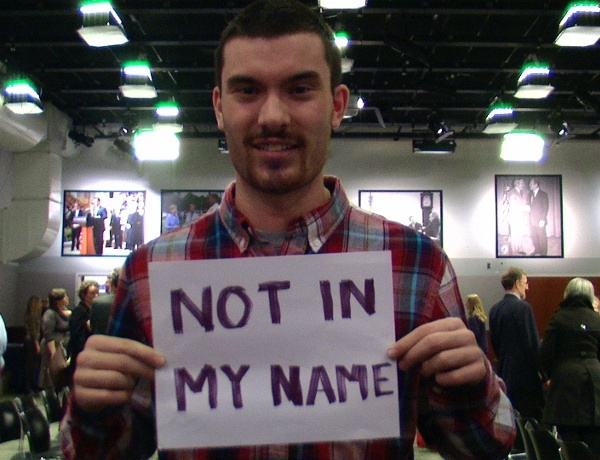 — simply send me the link to your preferred hosting site once you’v uploaded it. 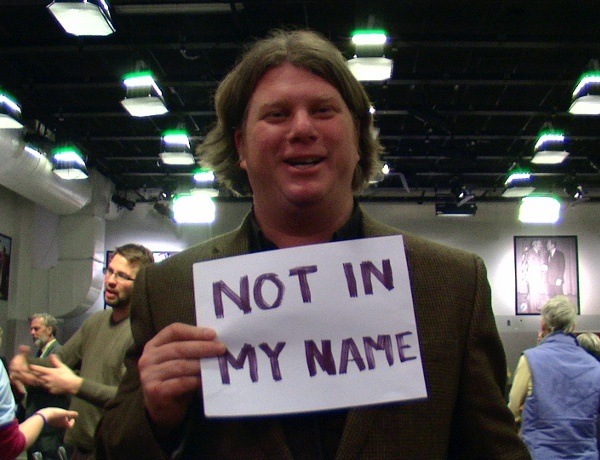 Click here for additional information on how to upload your video to YouTube (requires a free Gmail account) from a computer or mobile phone. 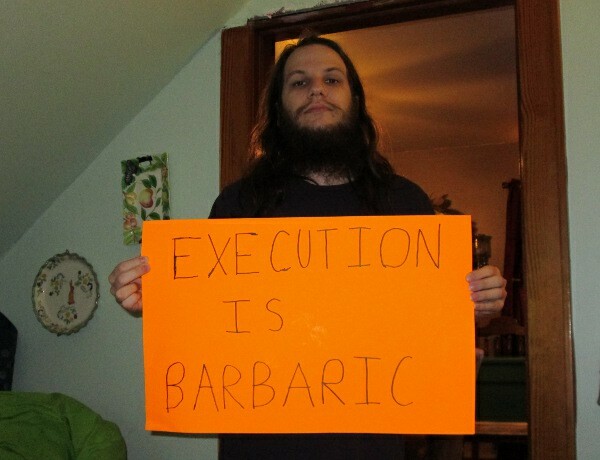 Here’s information on how to record a video using a webcam on your computer: https://www.wikihow.tech/Record-from-a-Webcam. 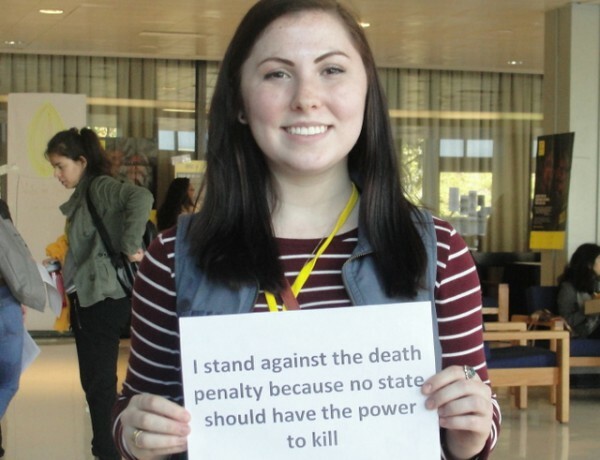 Or, really simple: just send us your photo with about 200 characters of text for your written message, and we can post on social media directly. 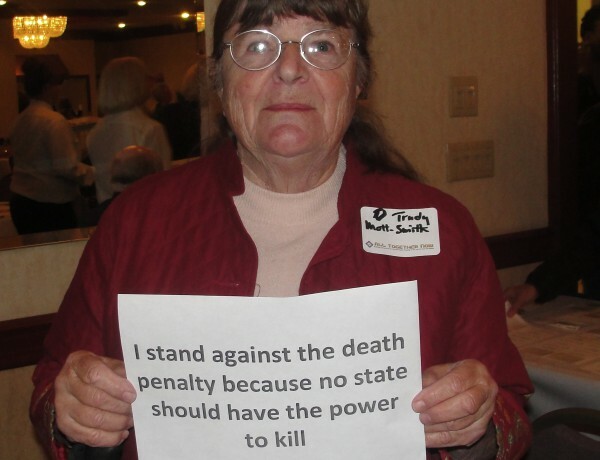 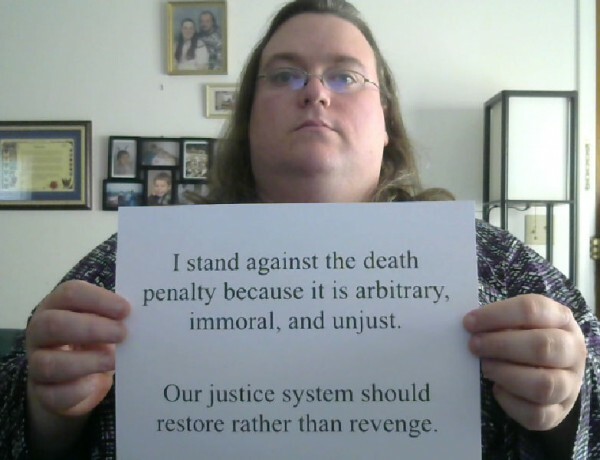 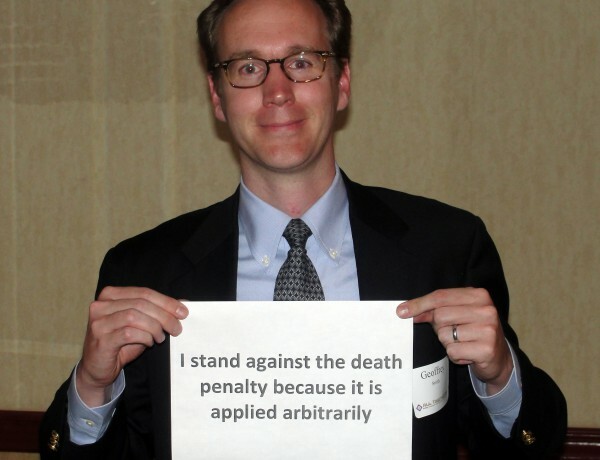 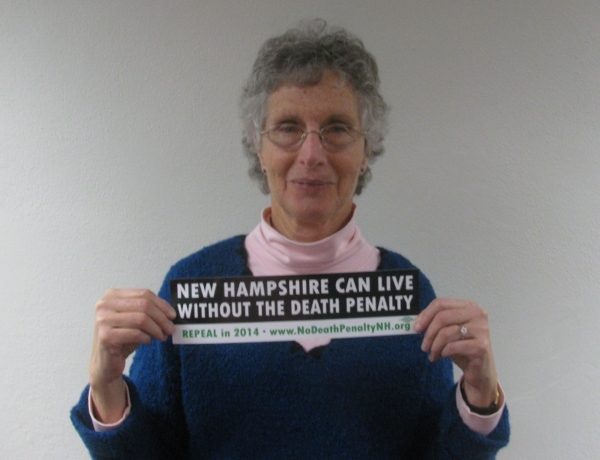 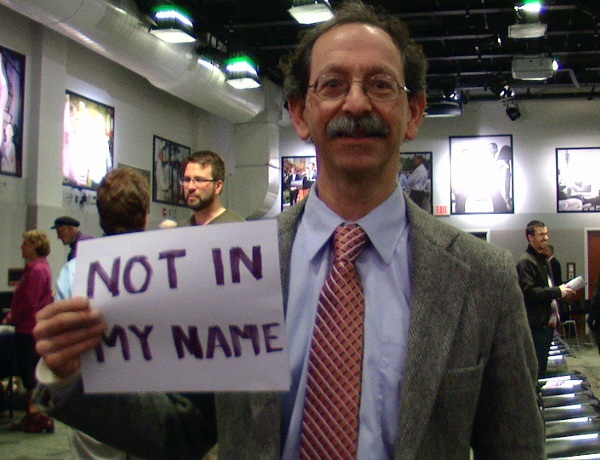 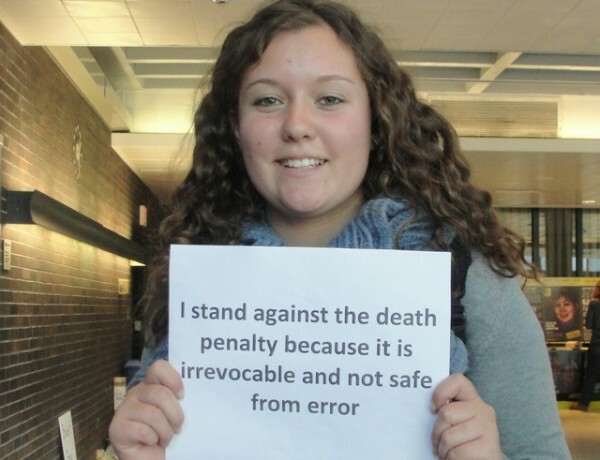 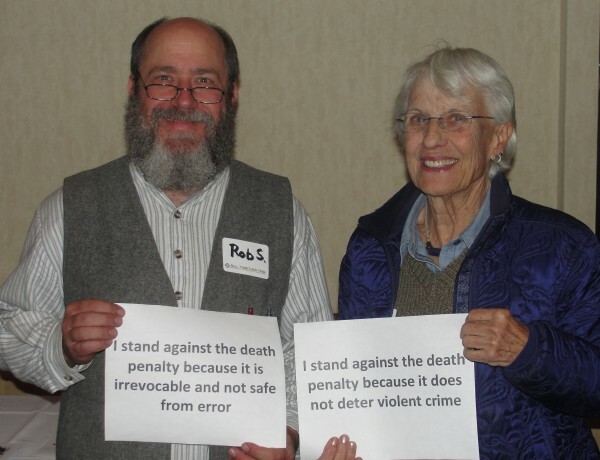 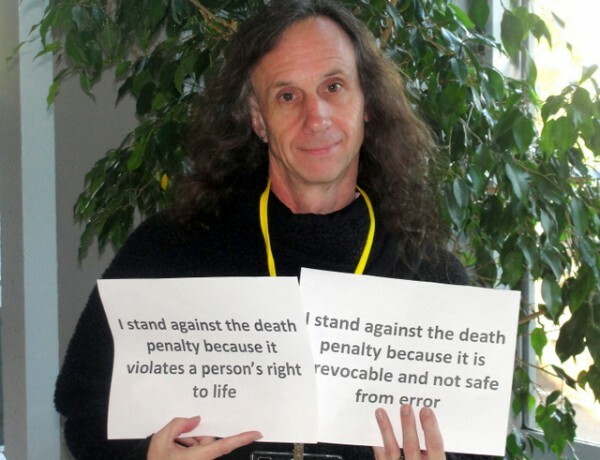 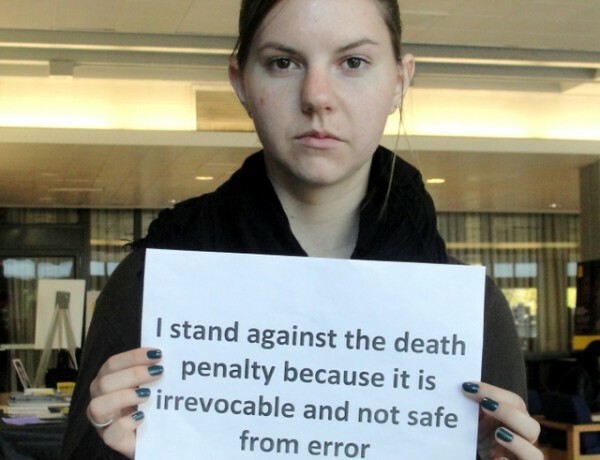 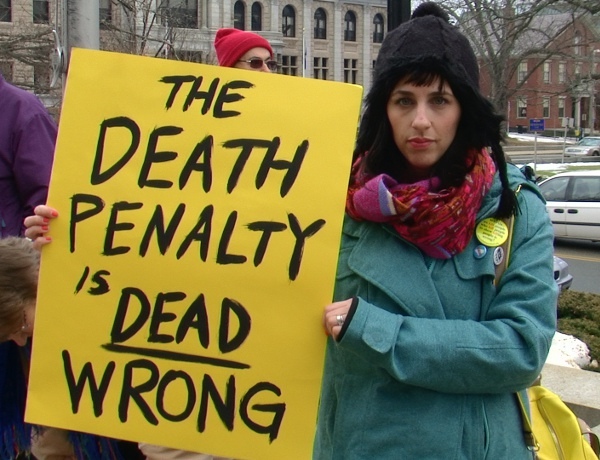 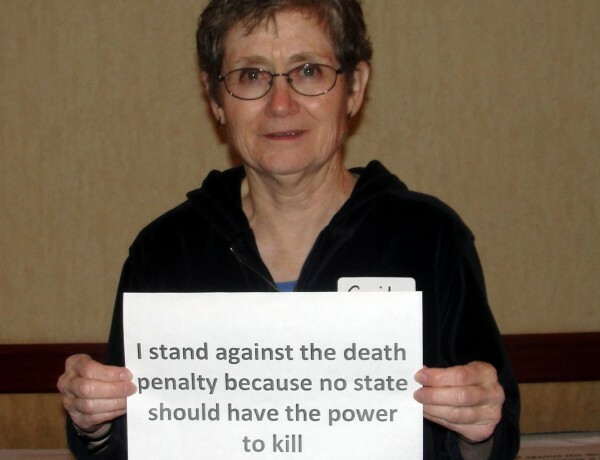 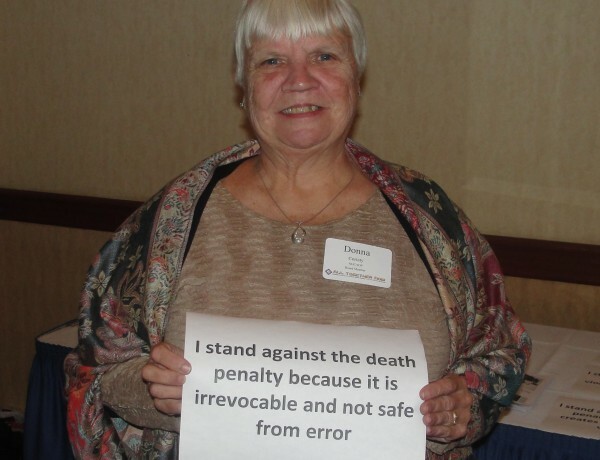 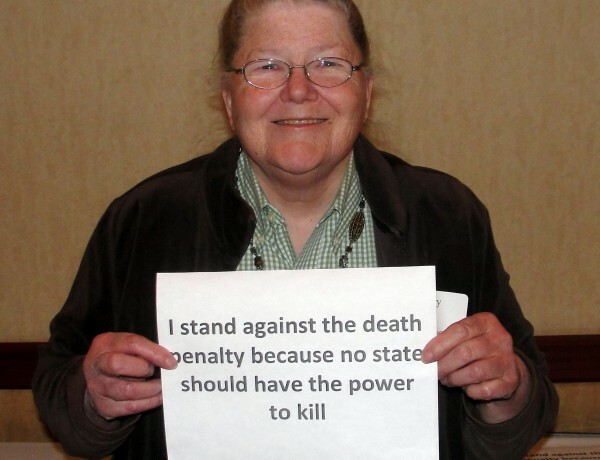 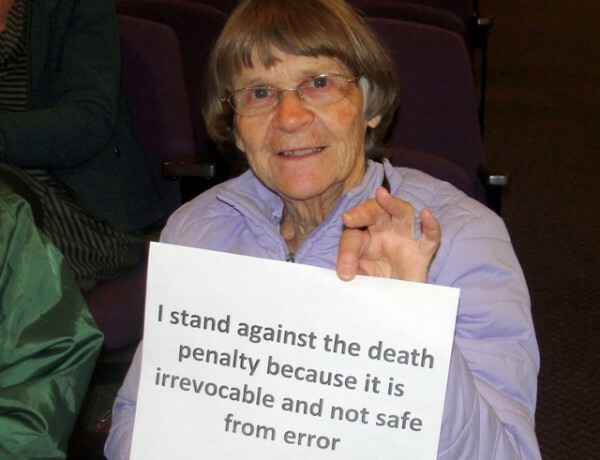 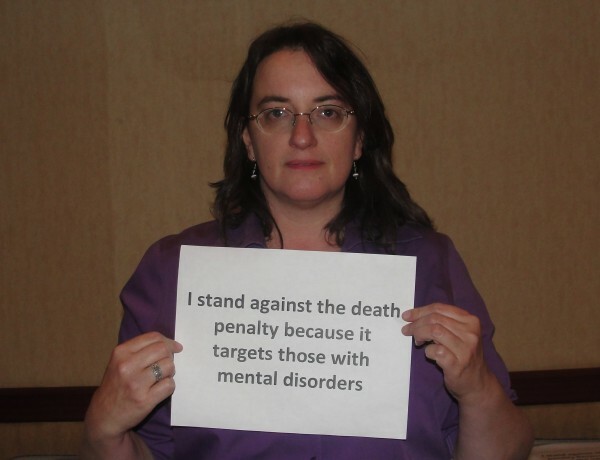 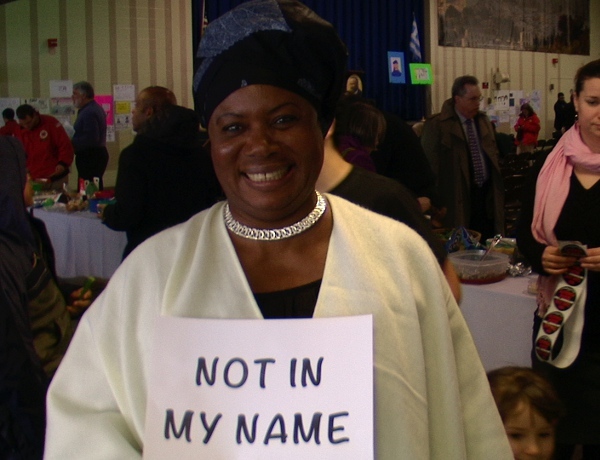 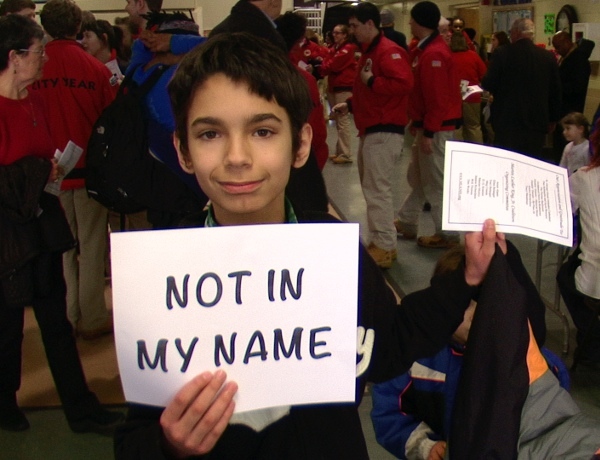 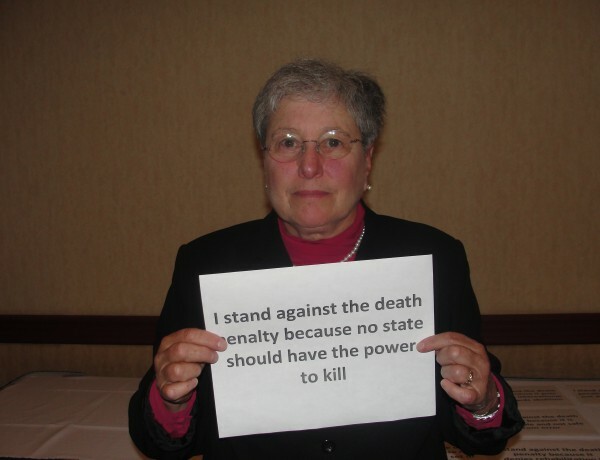 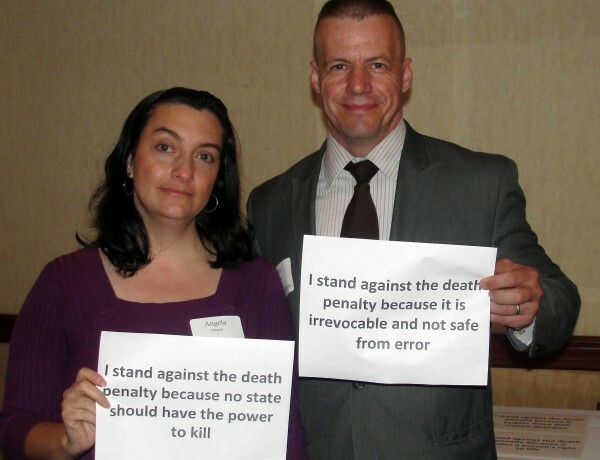 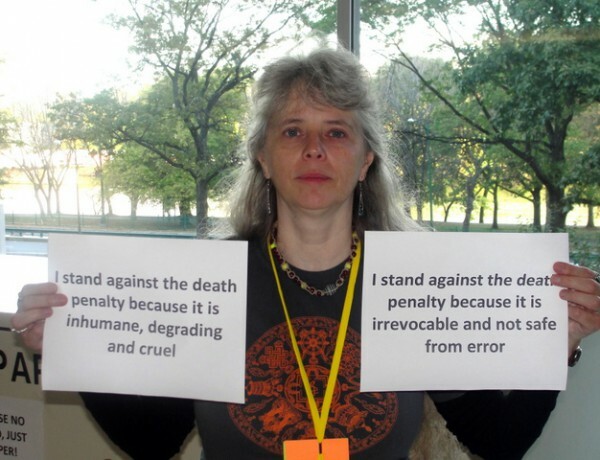 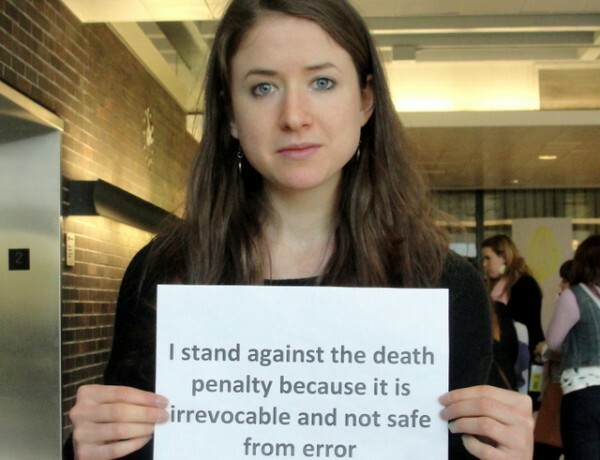 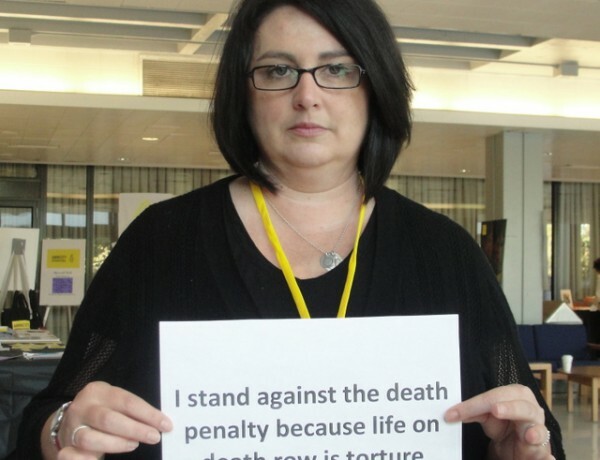 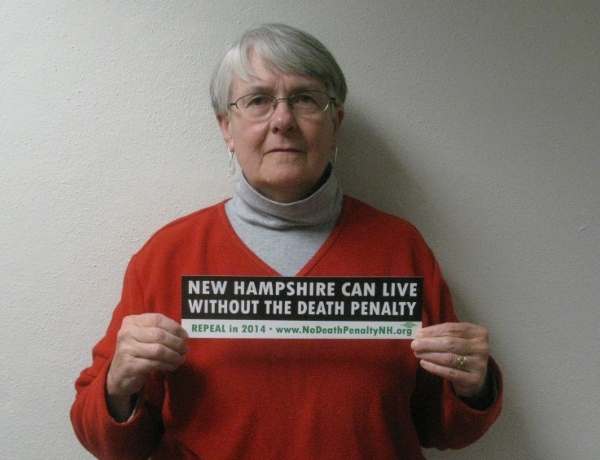 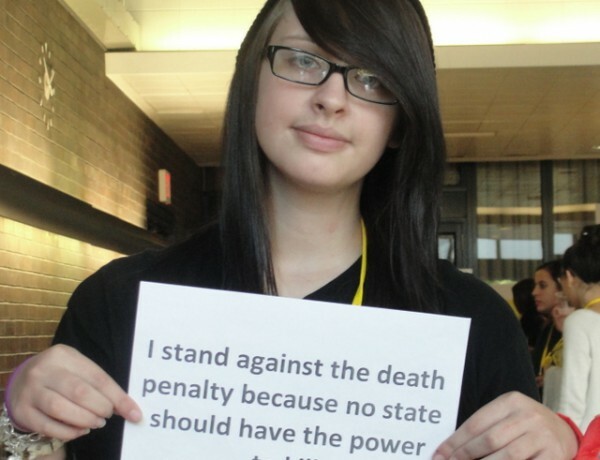 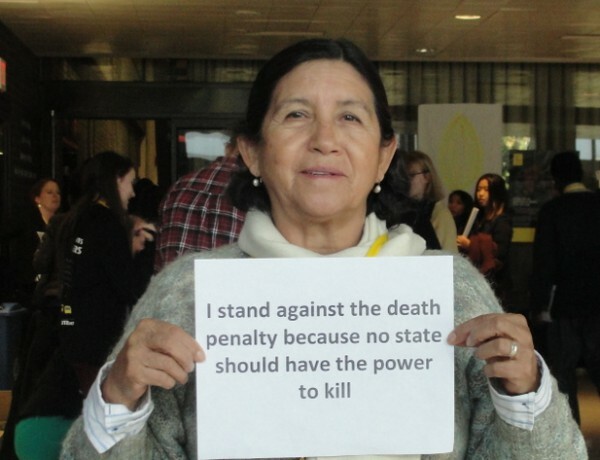 Email to: info@nodeathpenaltynh.org. 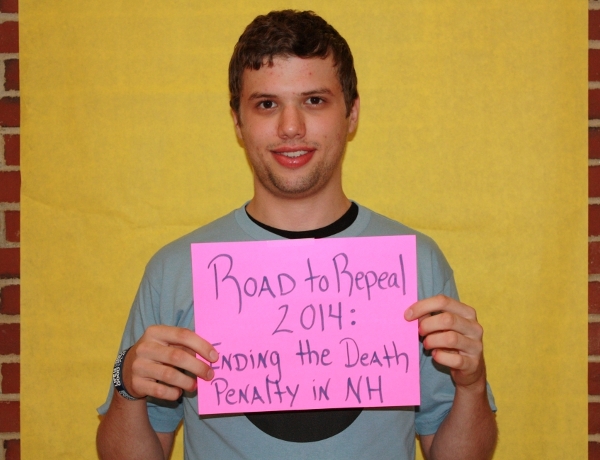 Feel free to call us directly if you need support with any of this: 603-513-2266. 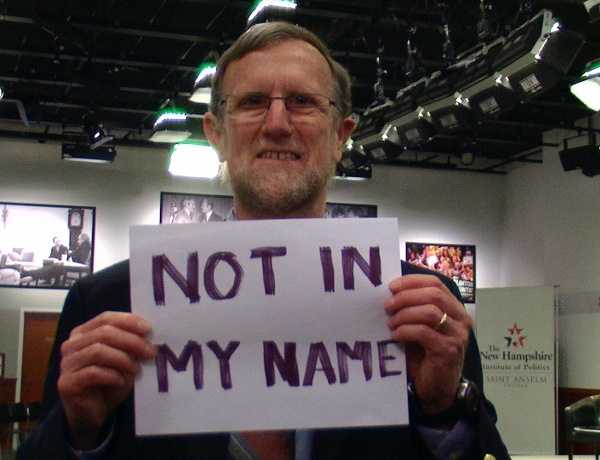 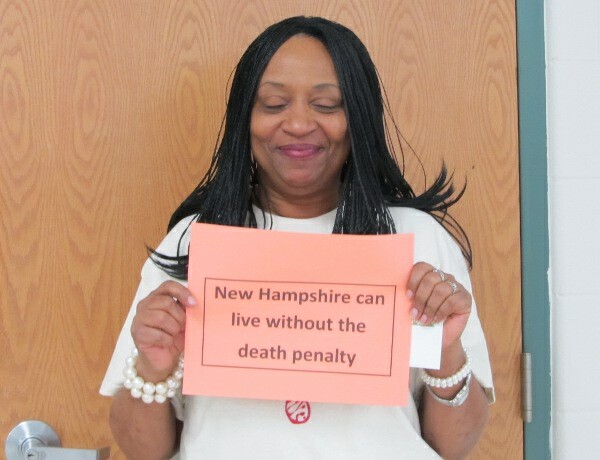 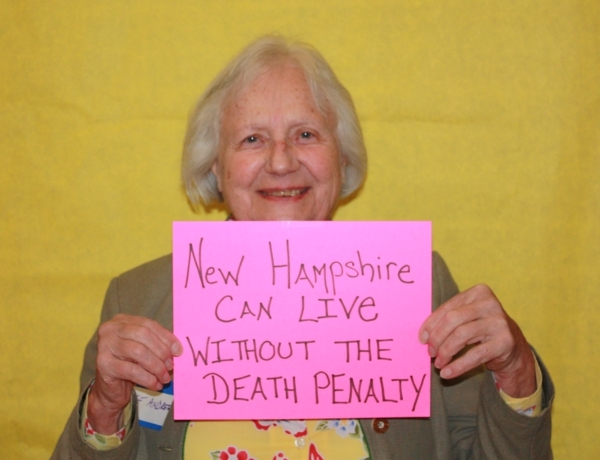 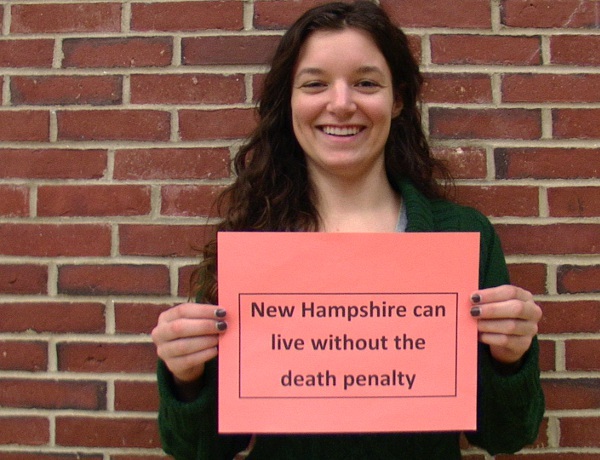 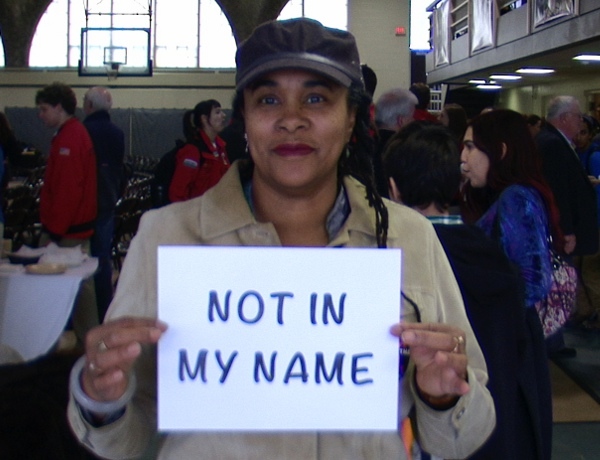 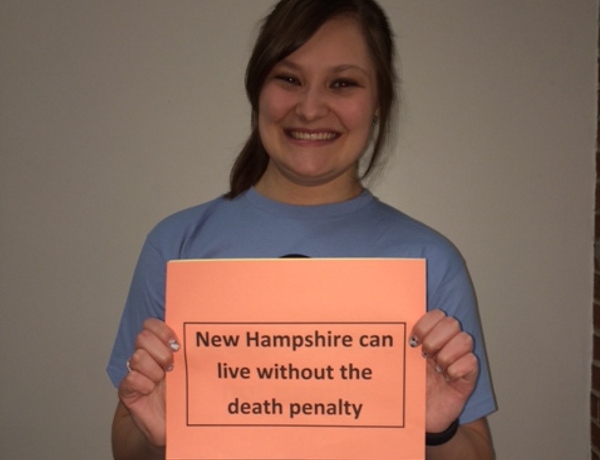 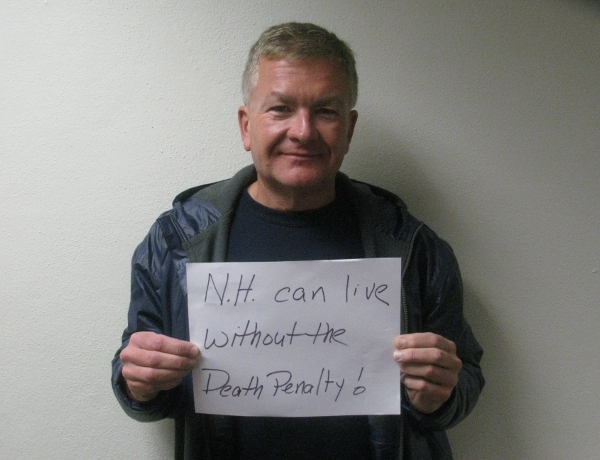 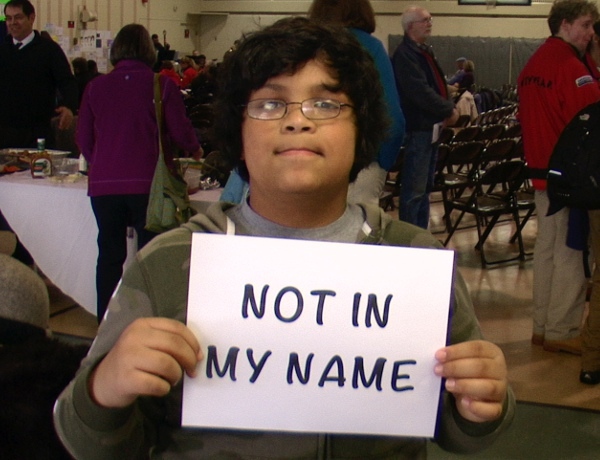 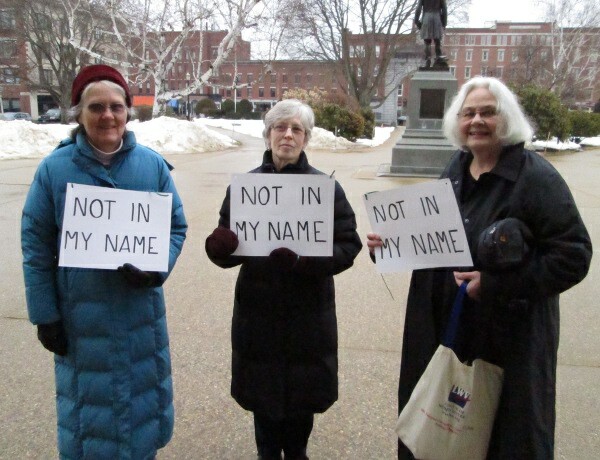 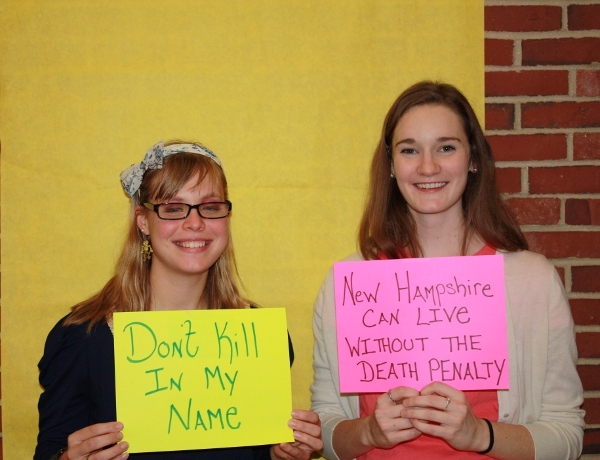 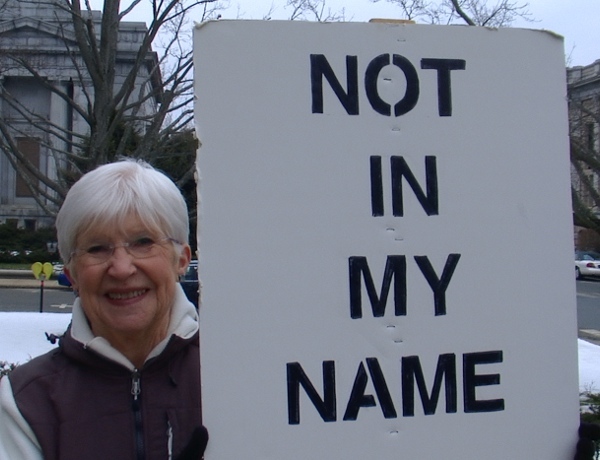 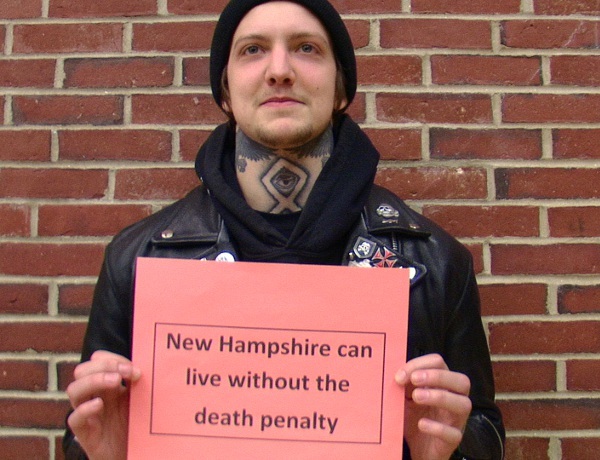 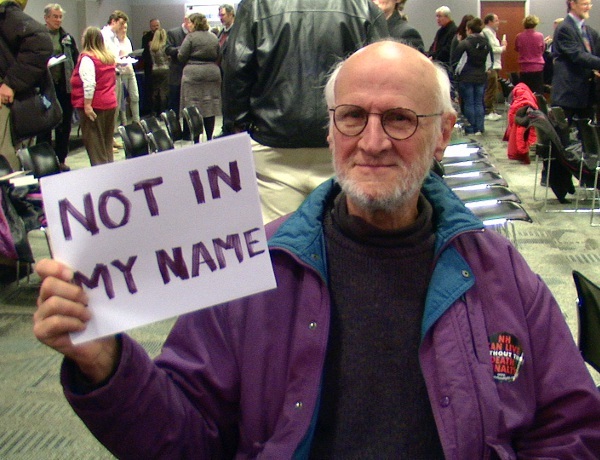 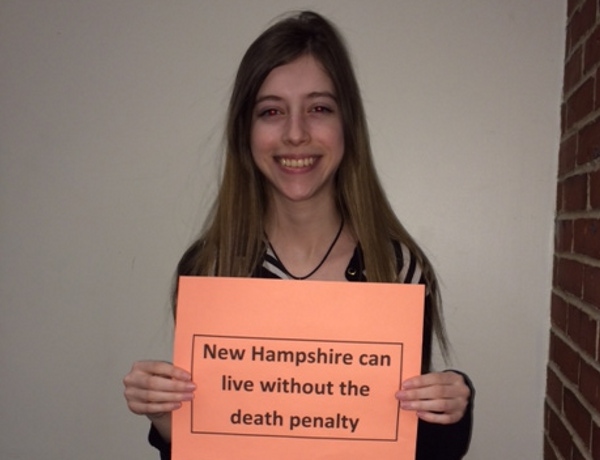 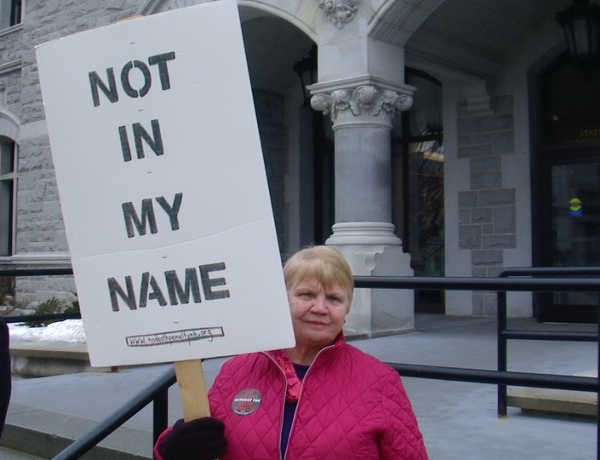 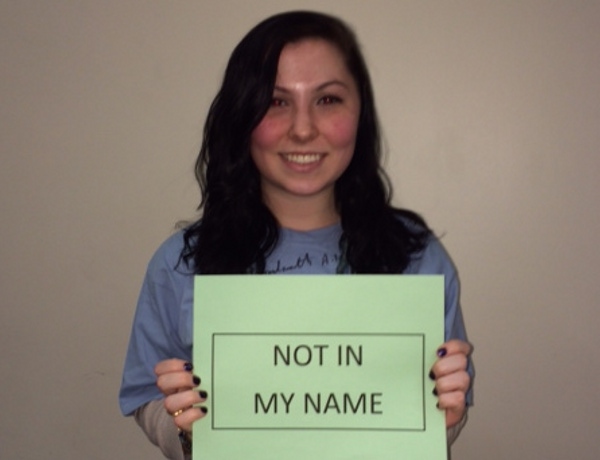 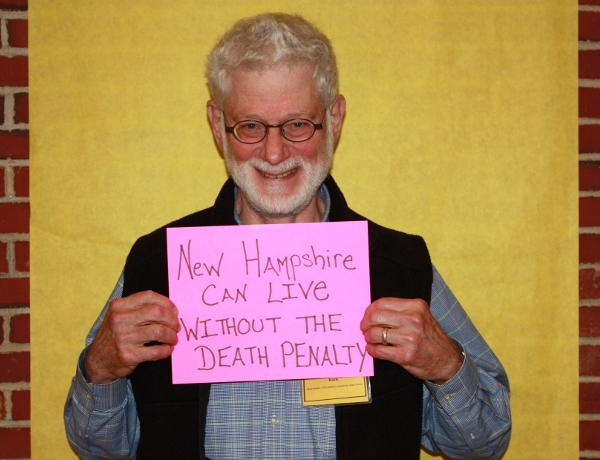 Thank you for your willingness to participate and spread the word that New Hampshire is ready to live without the death penalty.